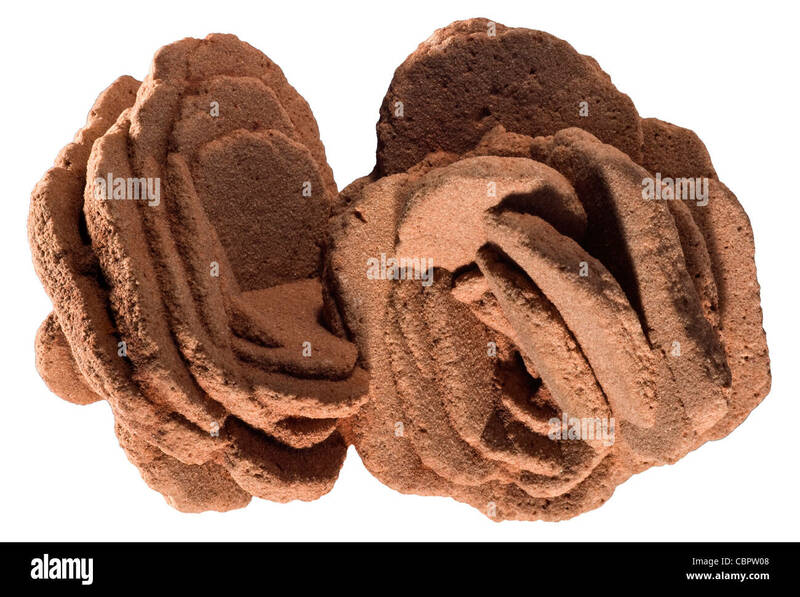 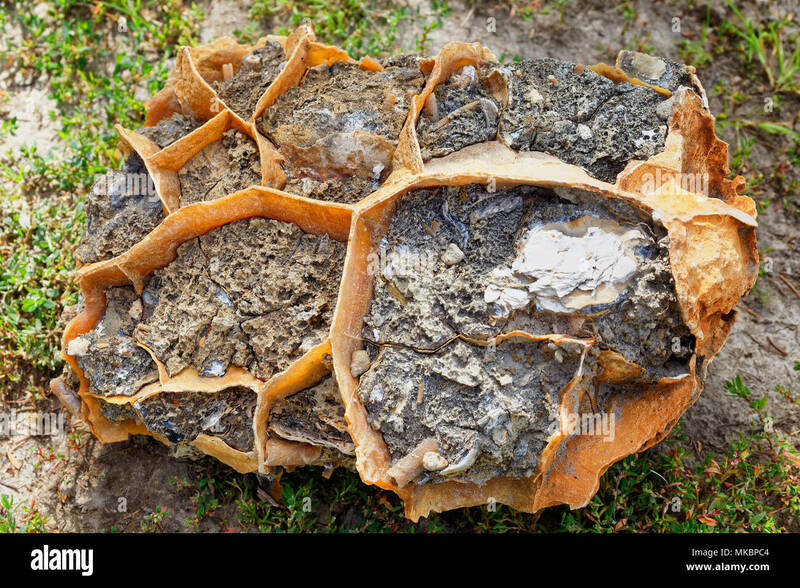 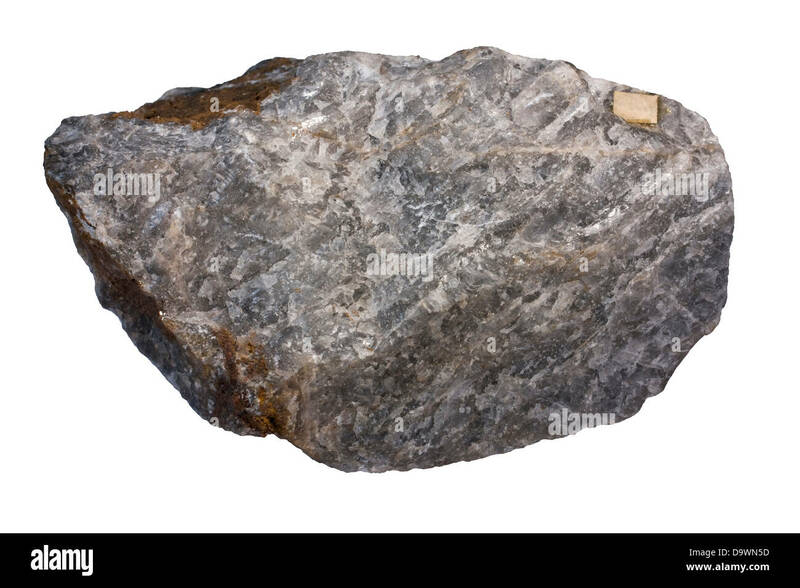 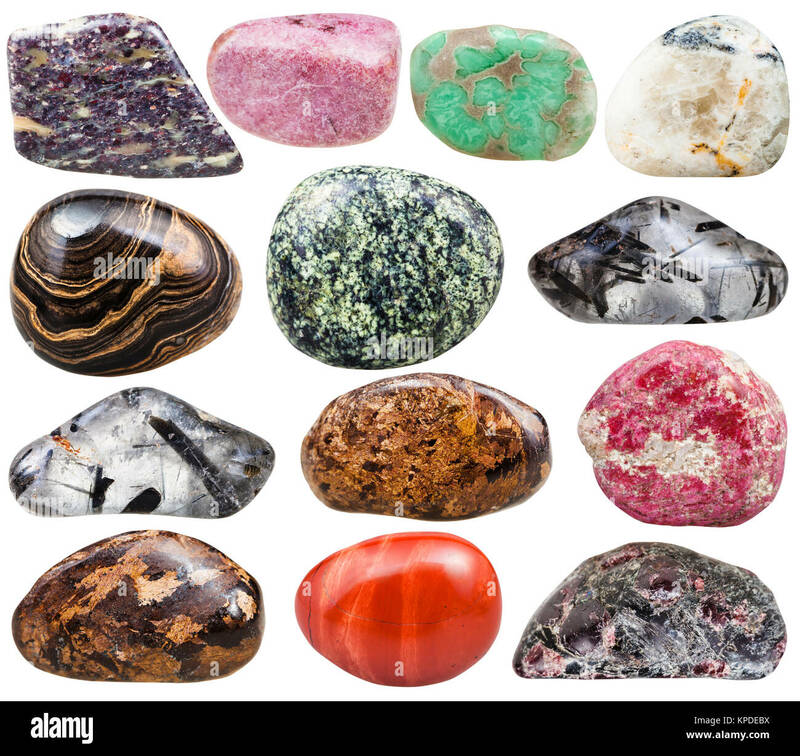 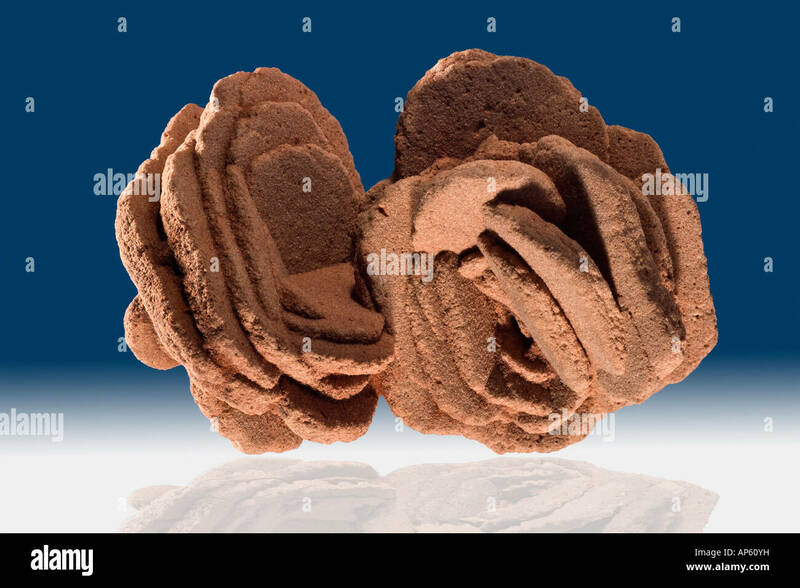 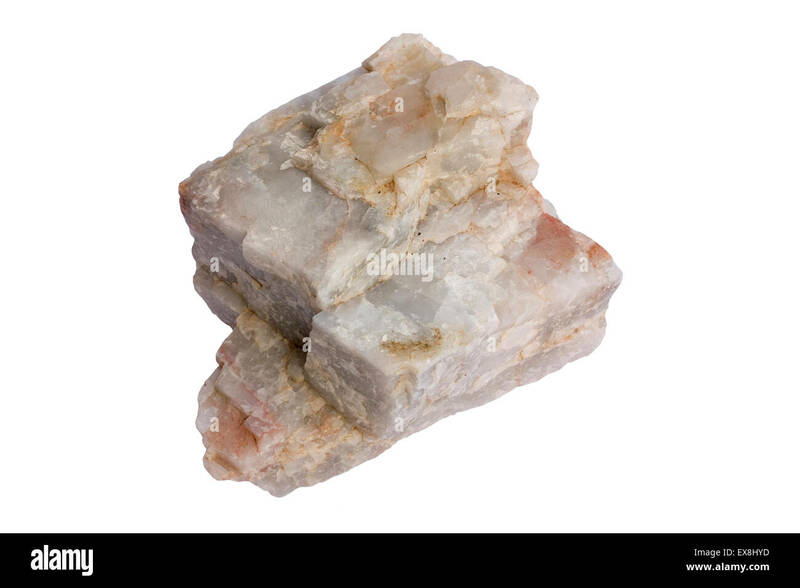 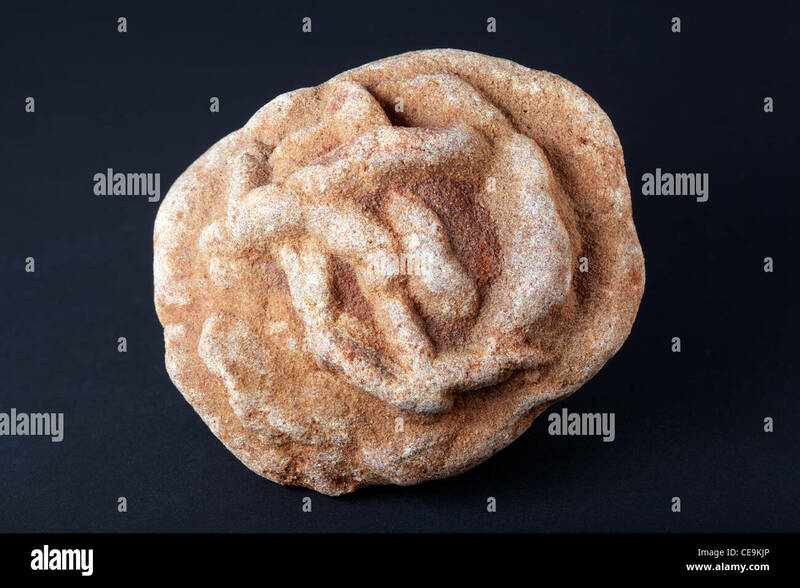 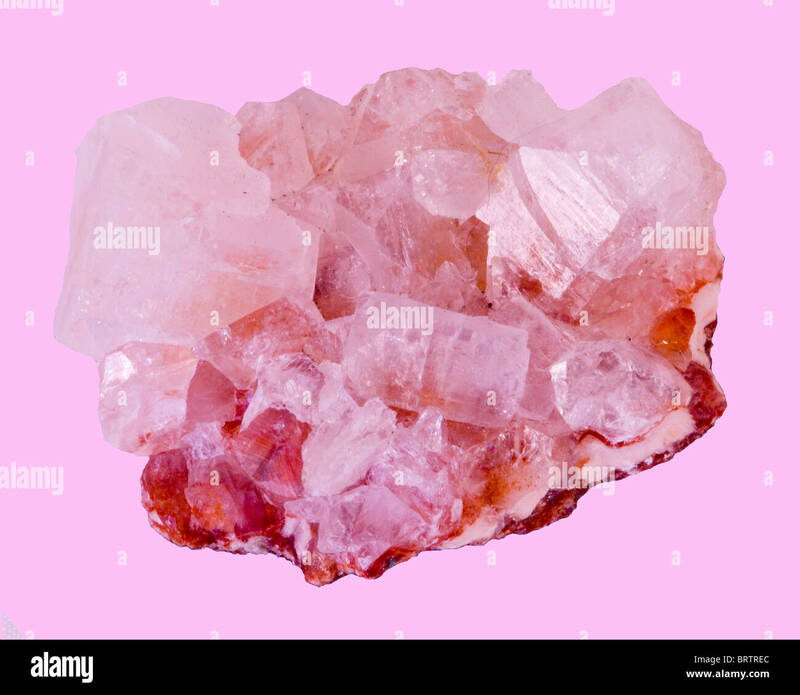 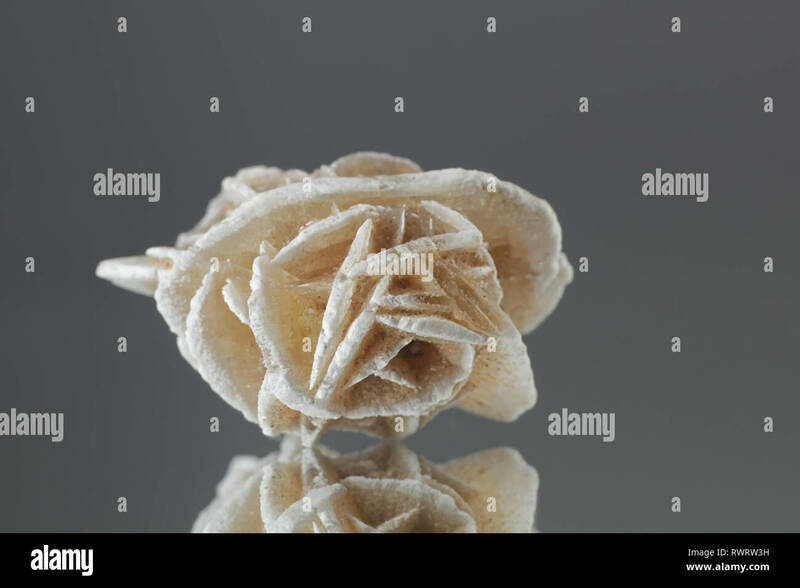 'Sand roses,' or 'roses de sable' in French are composed of formations of gypsum and barite. 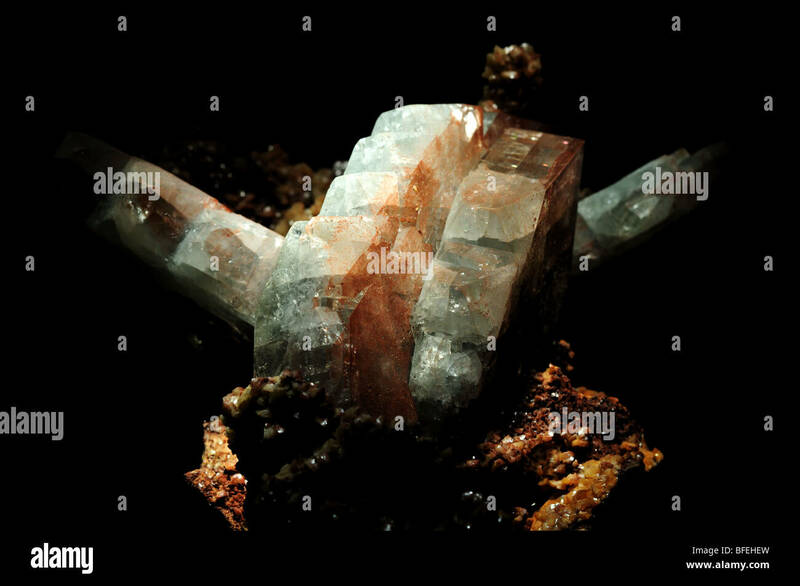 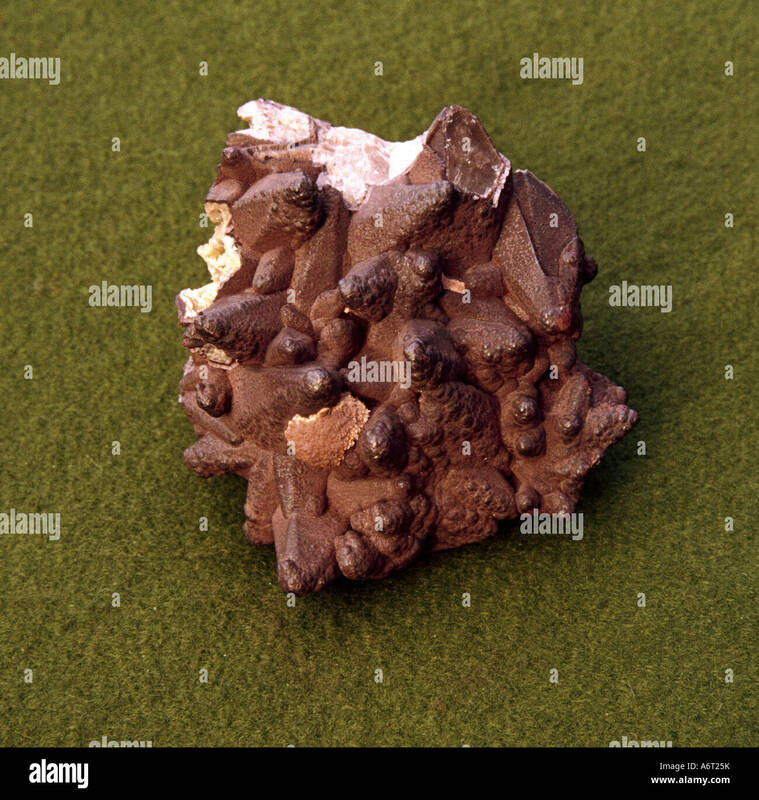 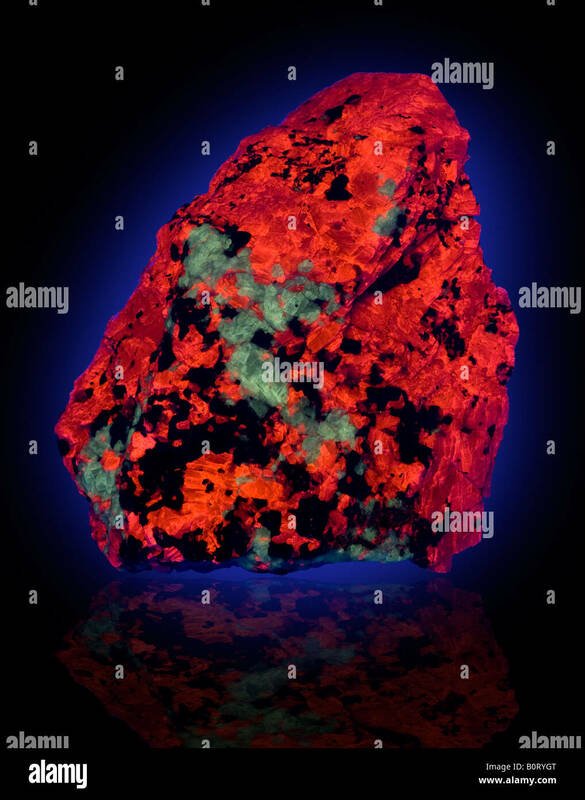 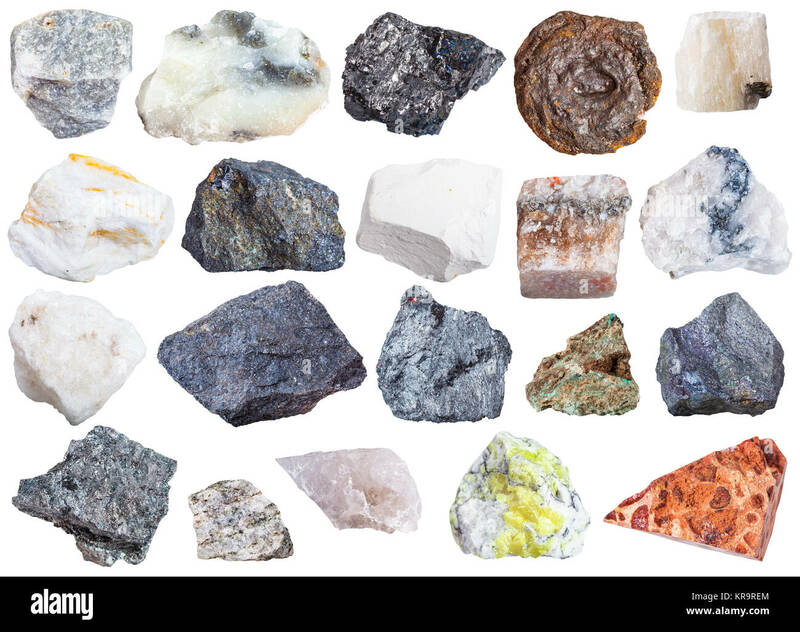 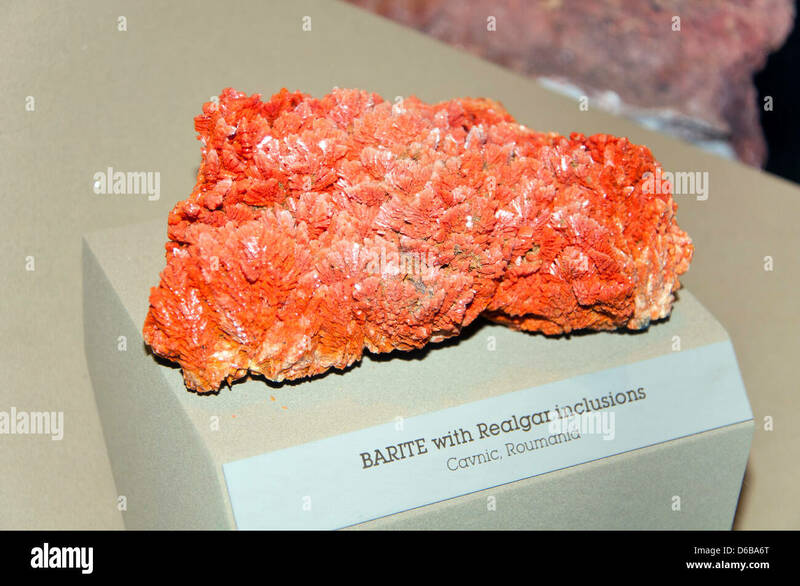 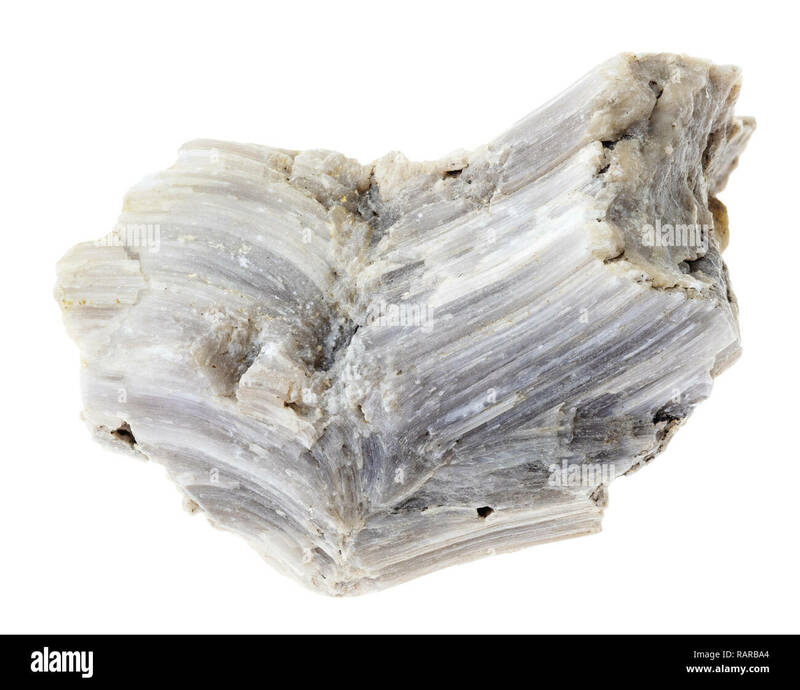 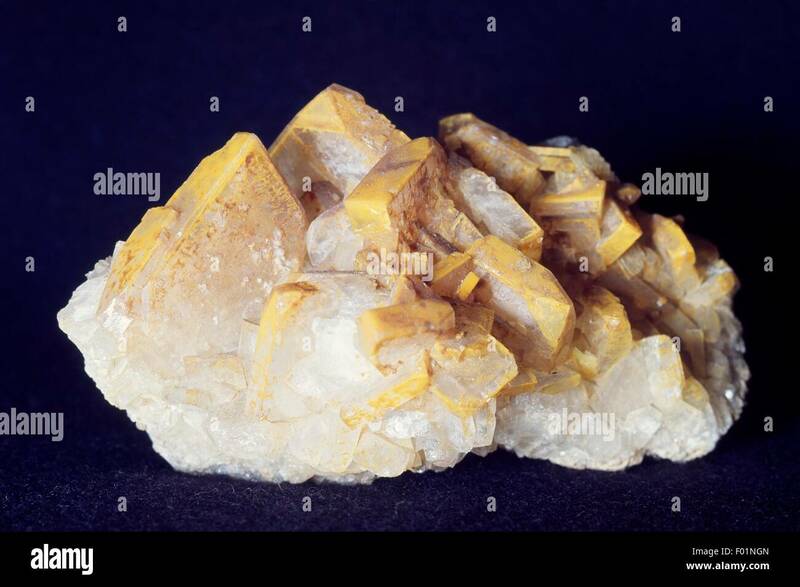 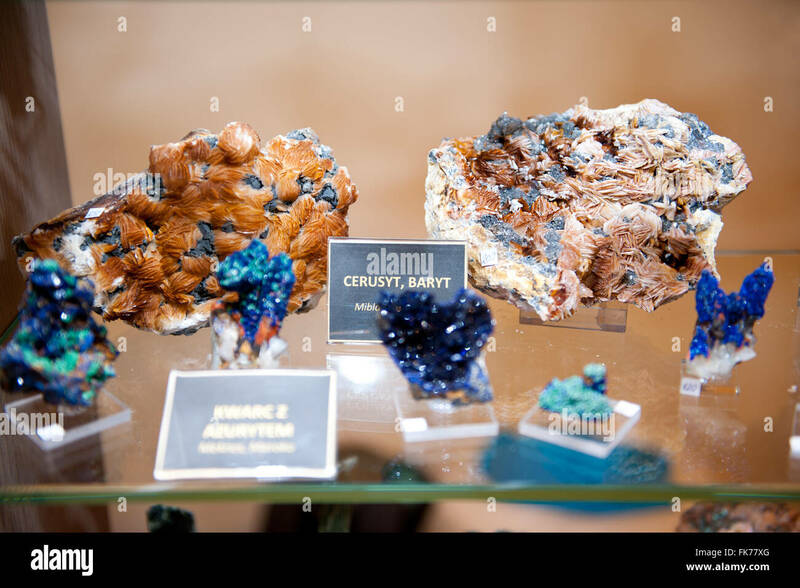 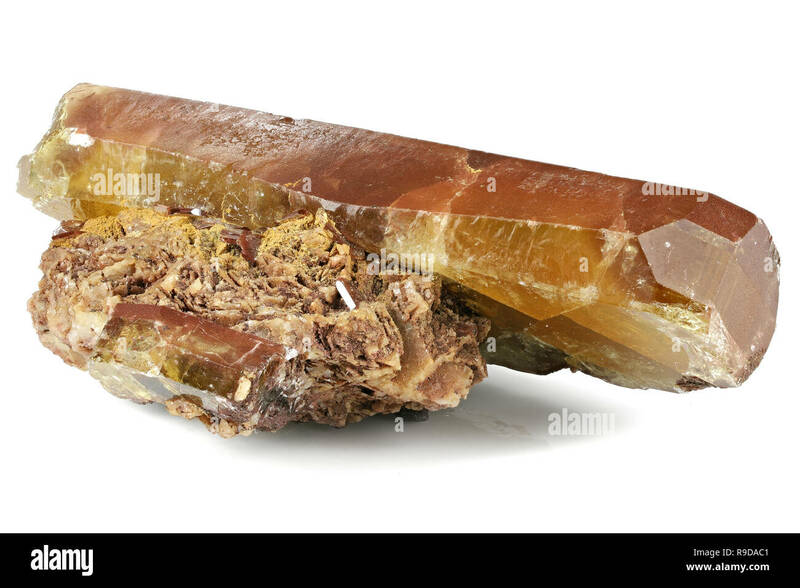 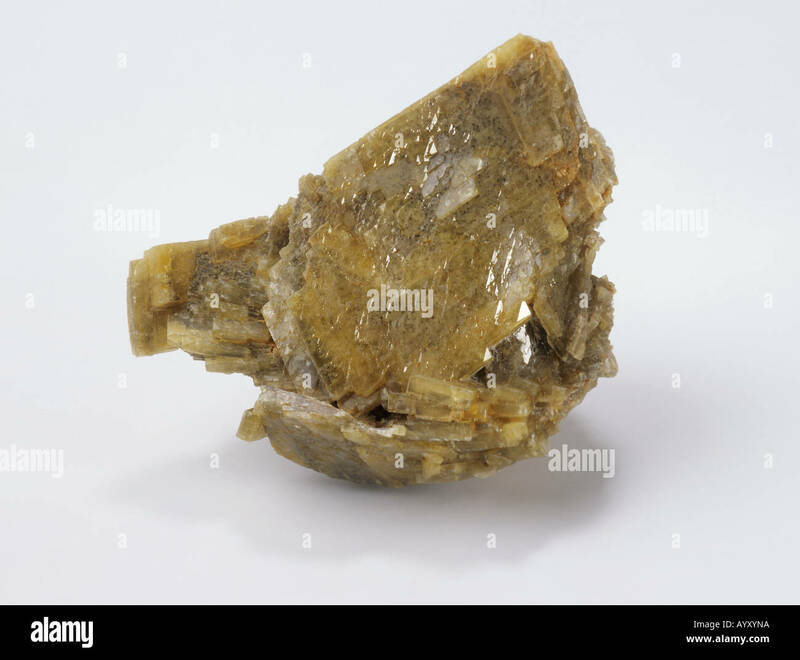 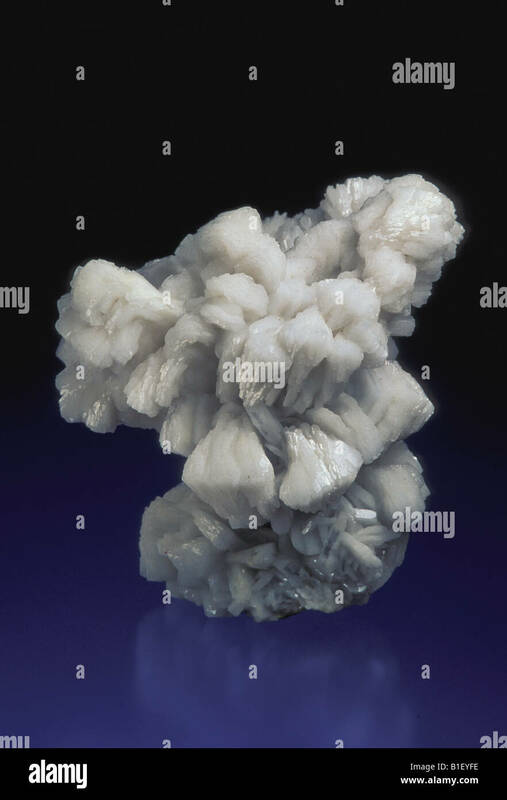 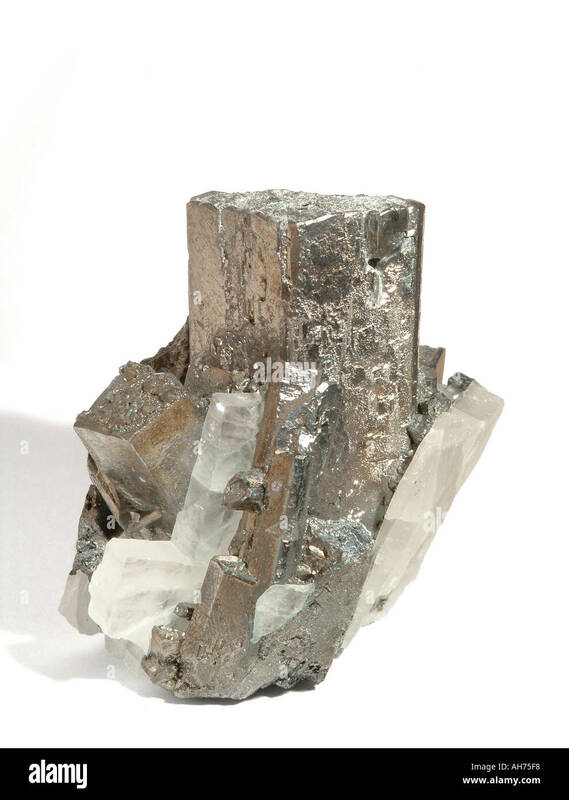 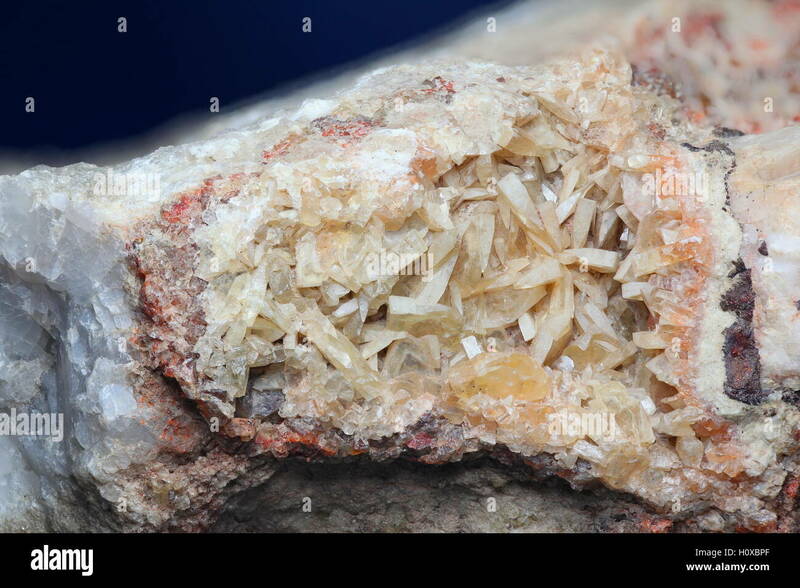 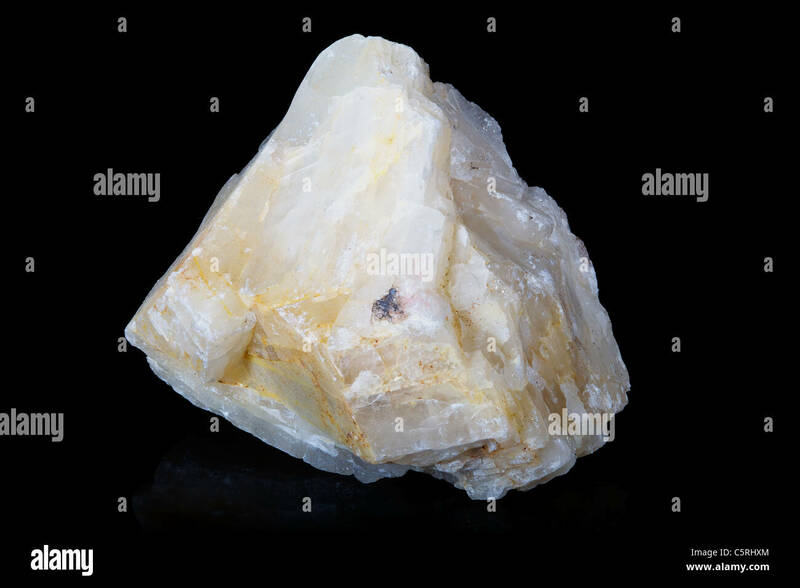 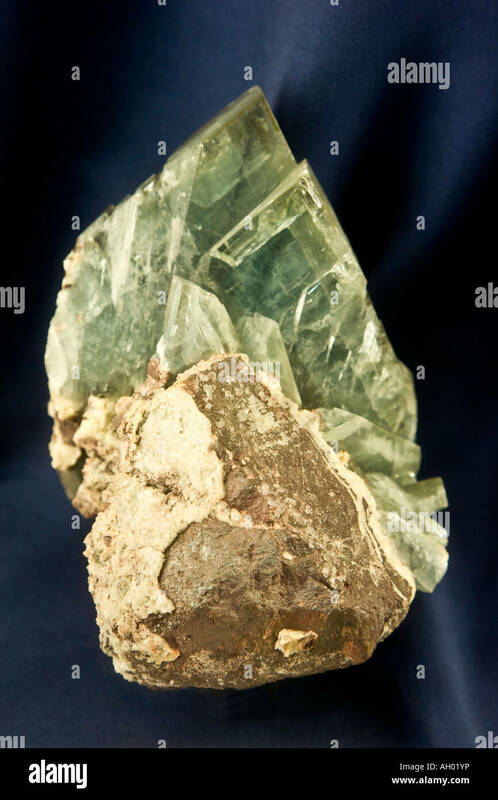 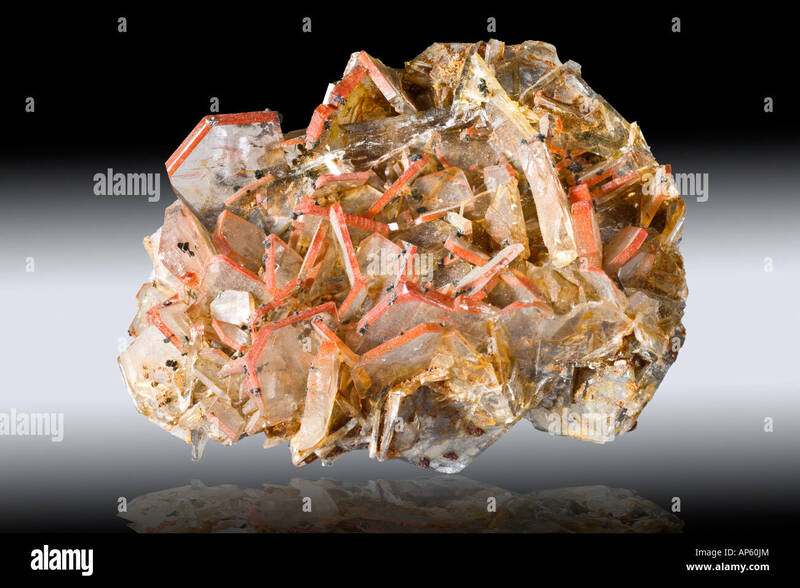 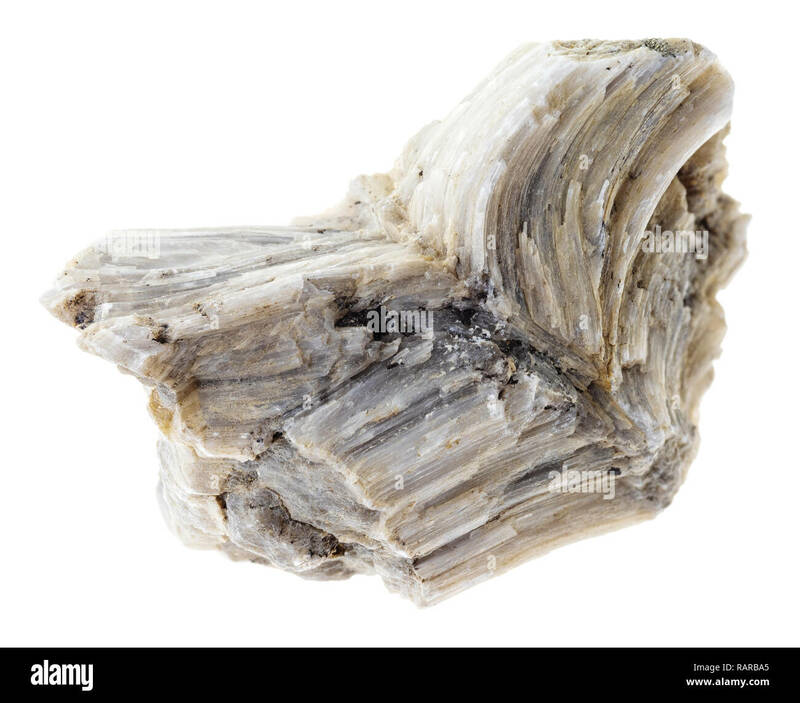 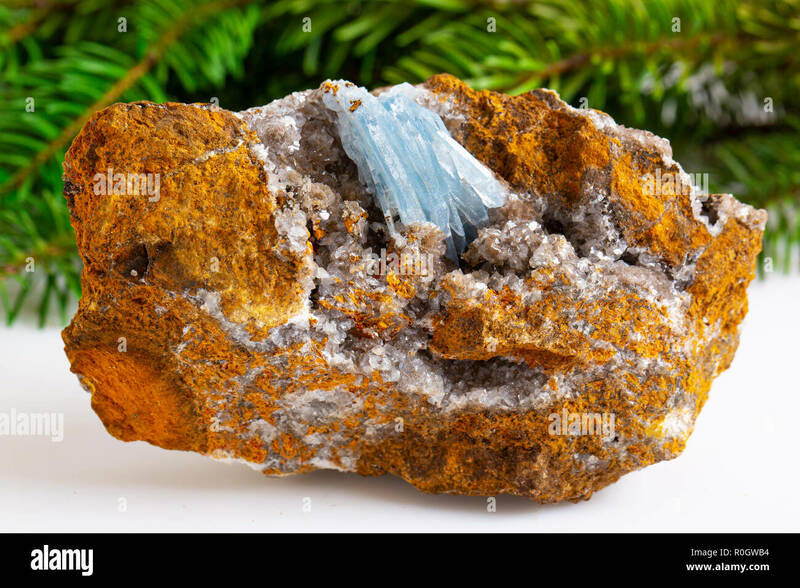 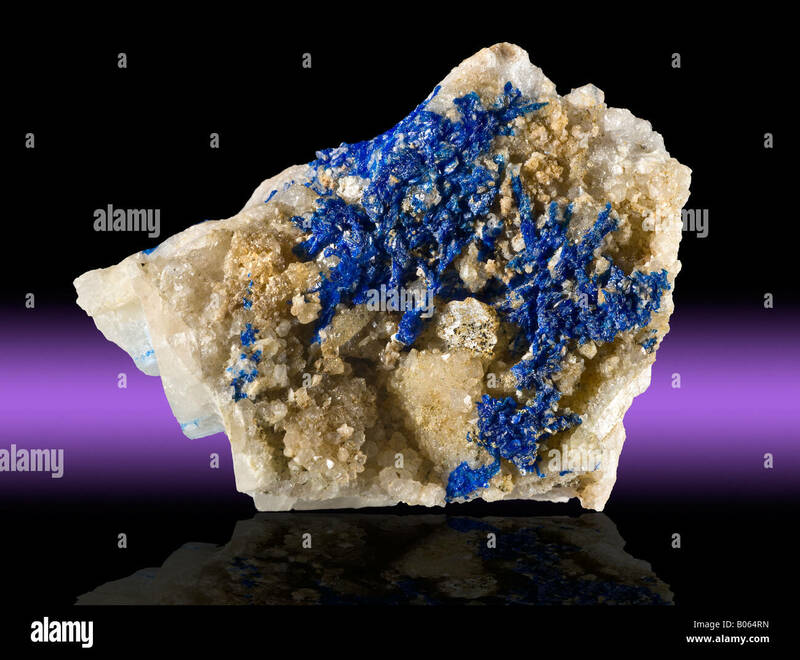 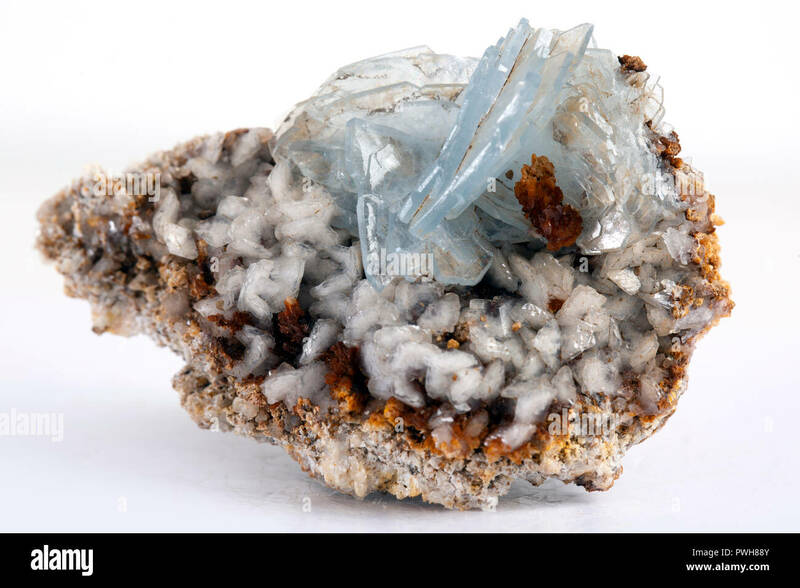 Barite, a barium sulfate mineral, BaSO4. 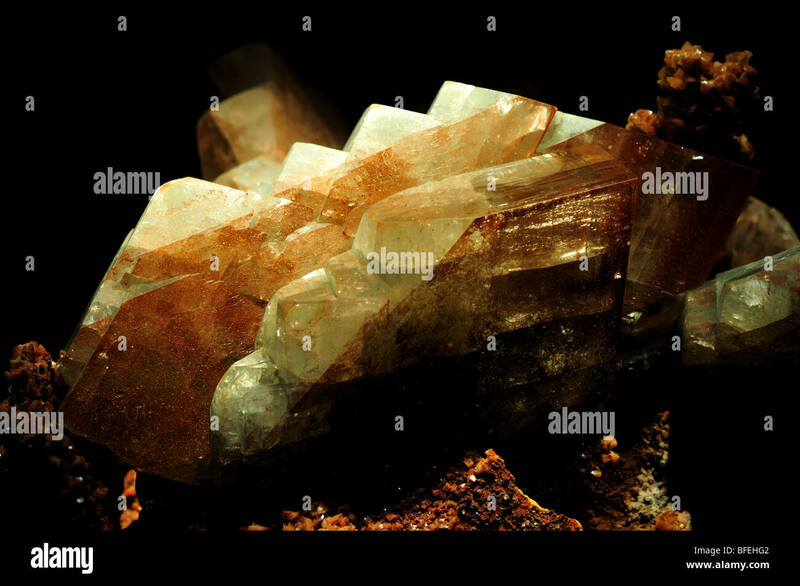 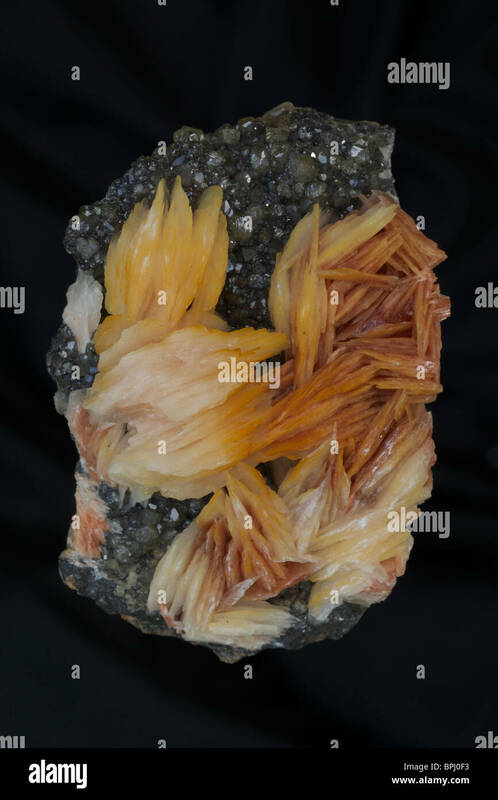 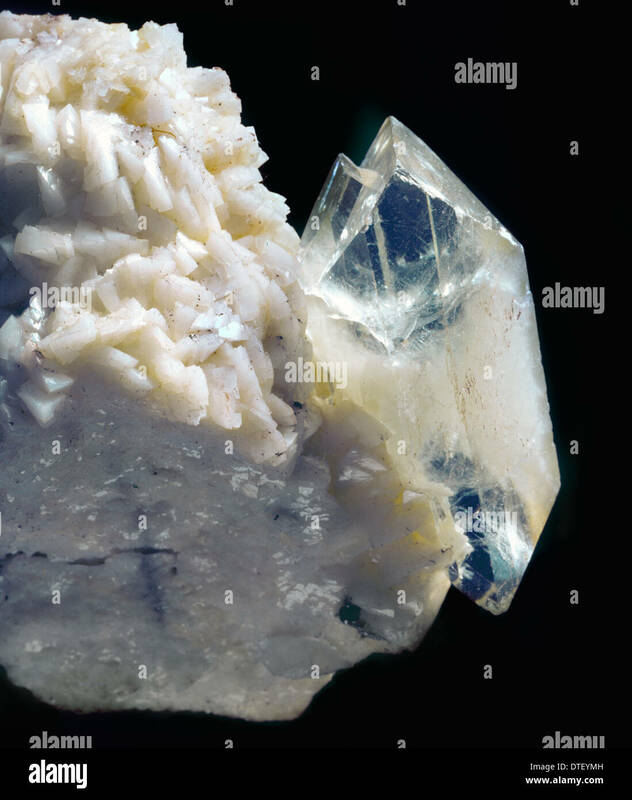 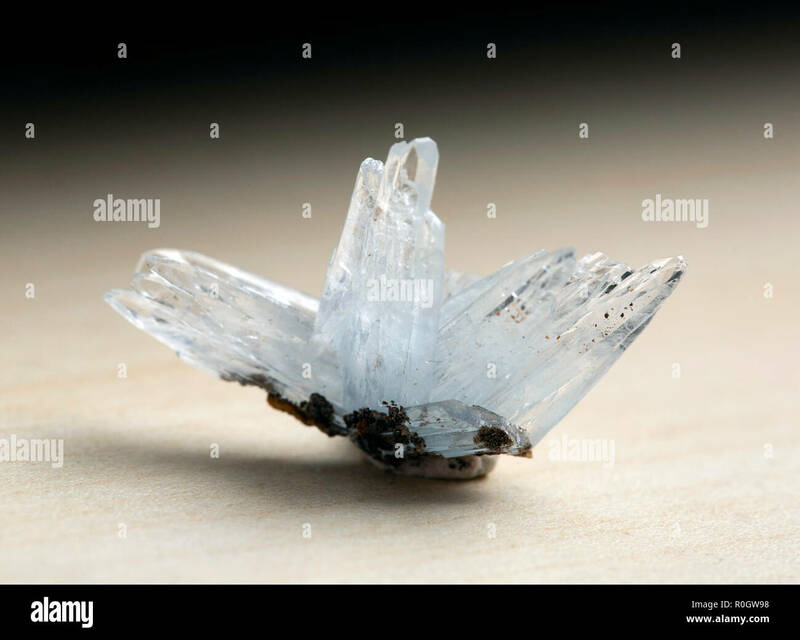 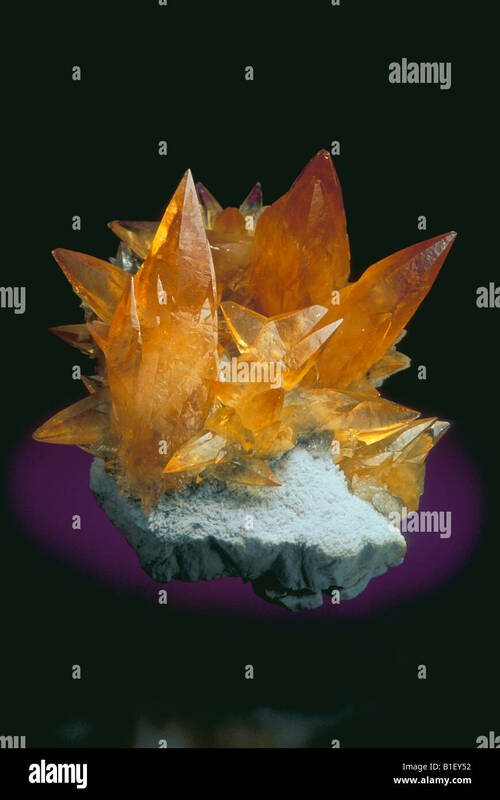 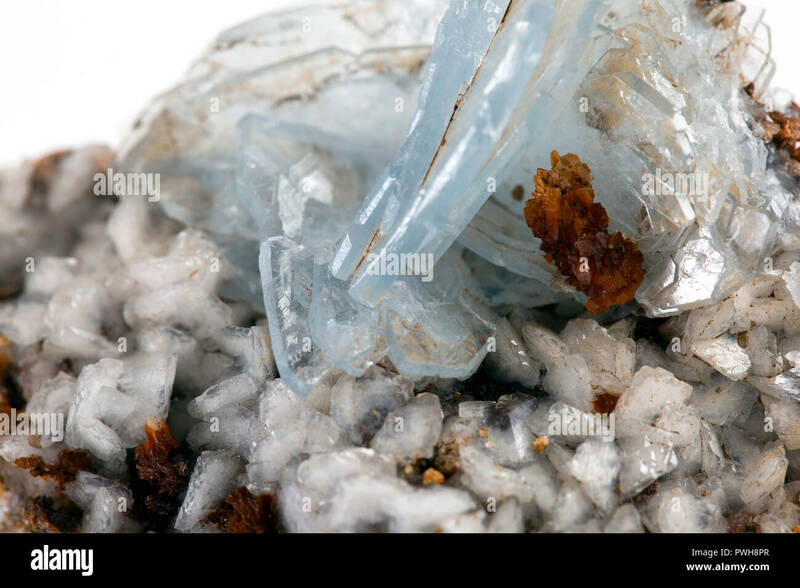 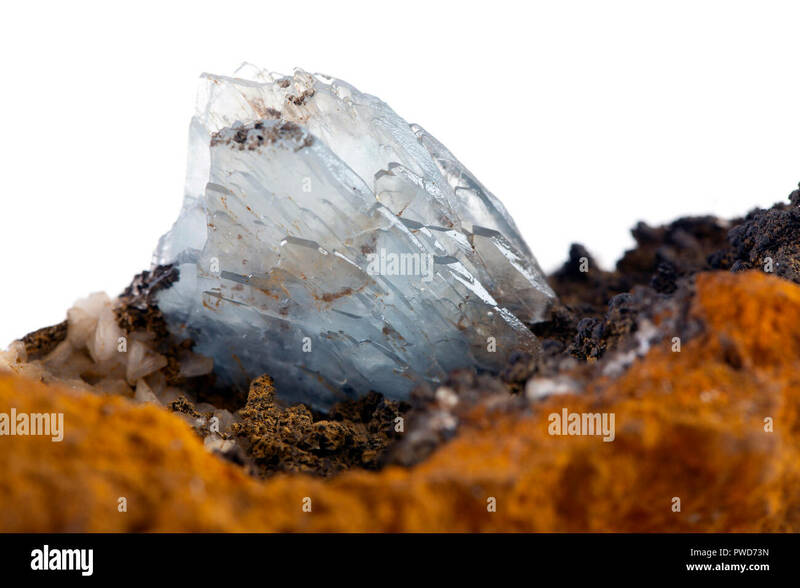 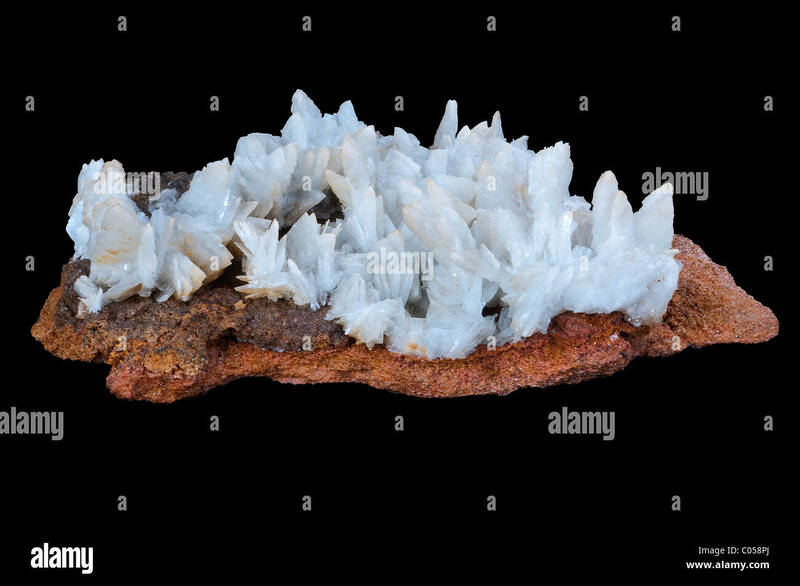 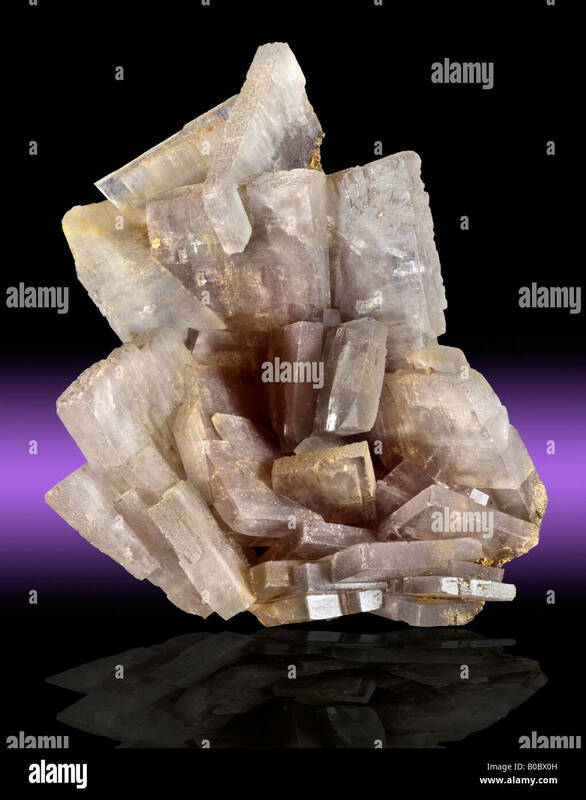 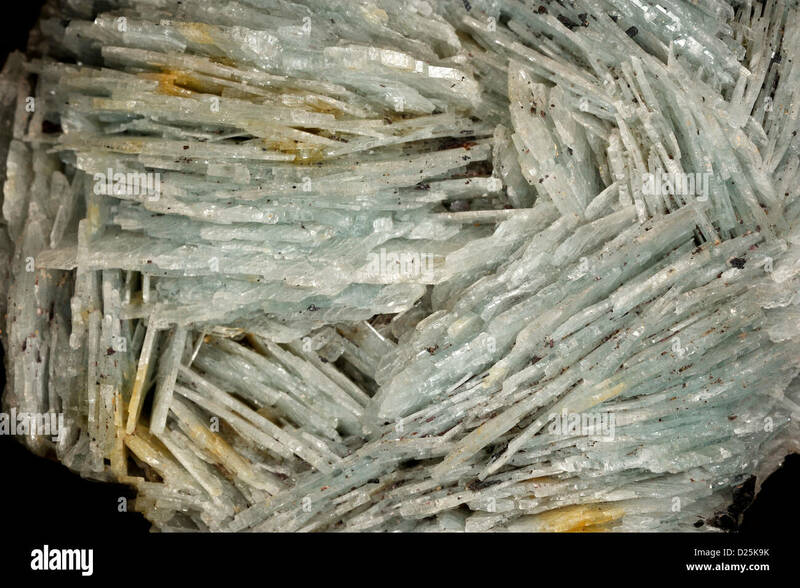 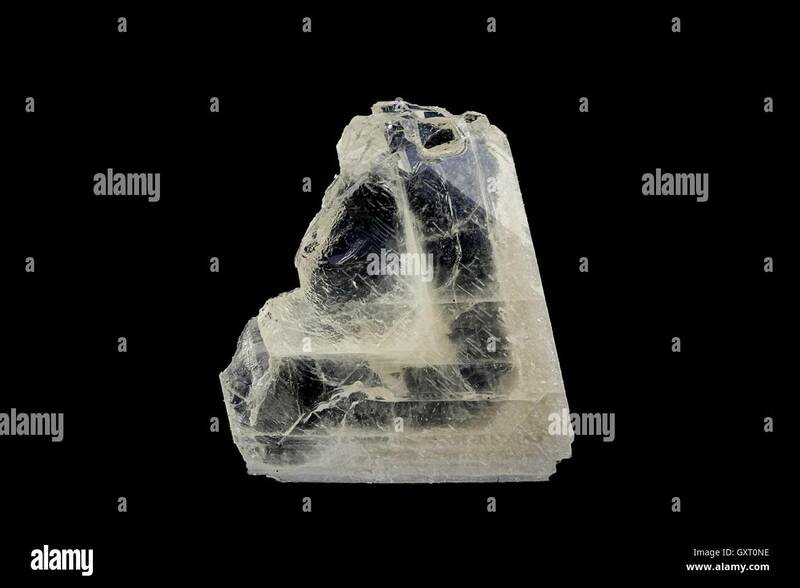 Barite (baryte) crystals, barium sulfate BaSO4. 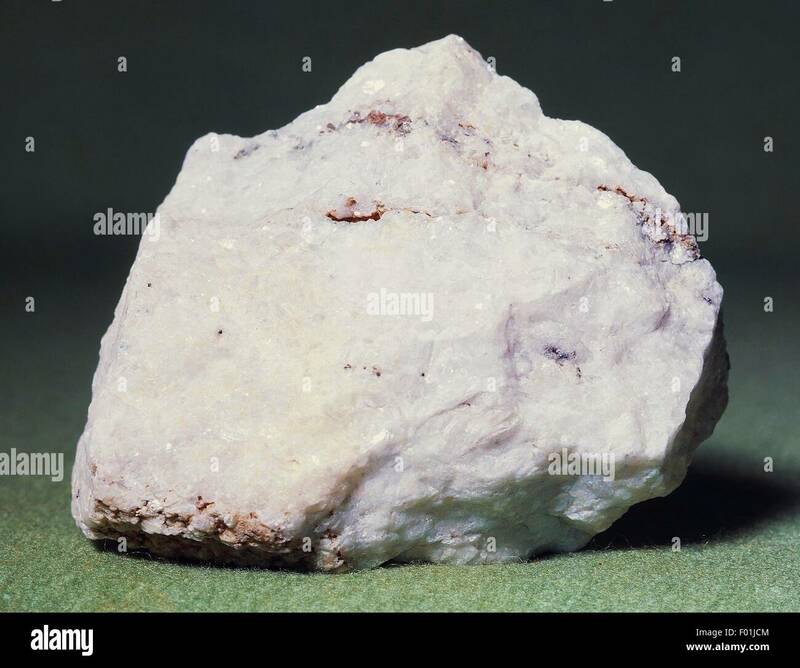 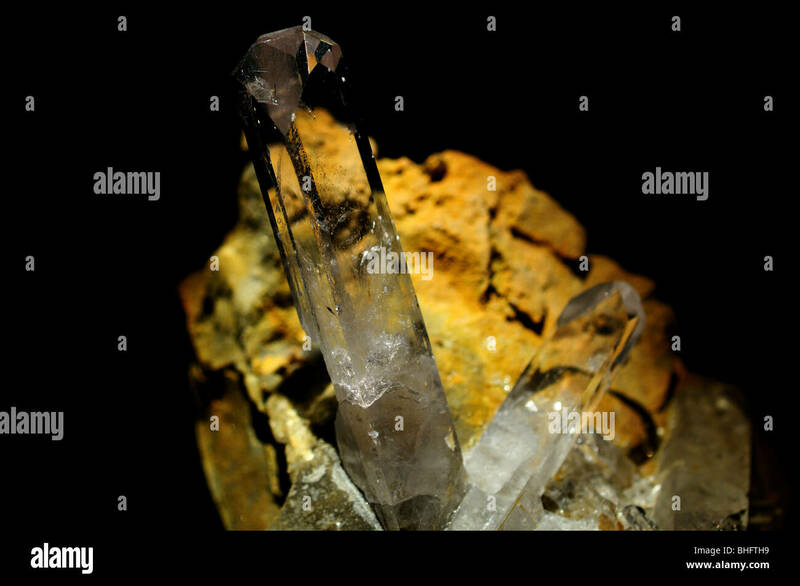 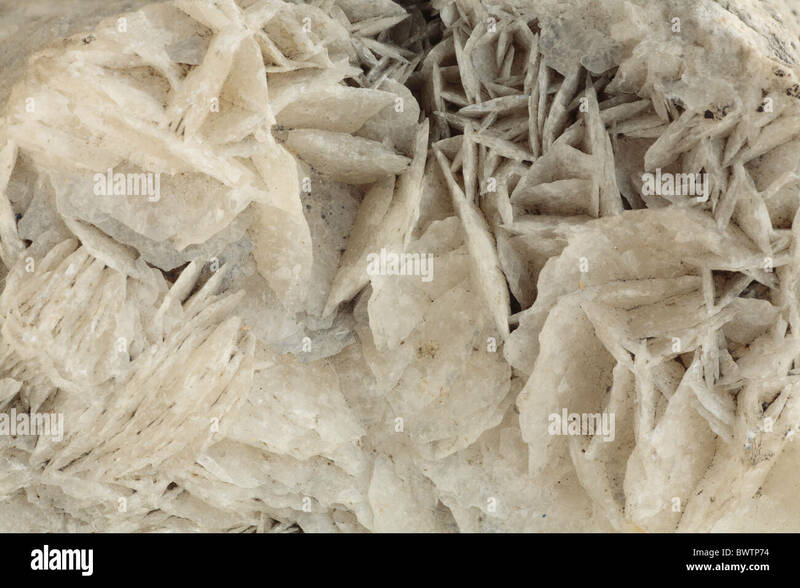 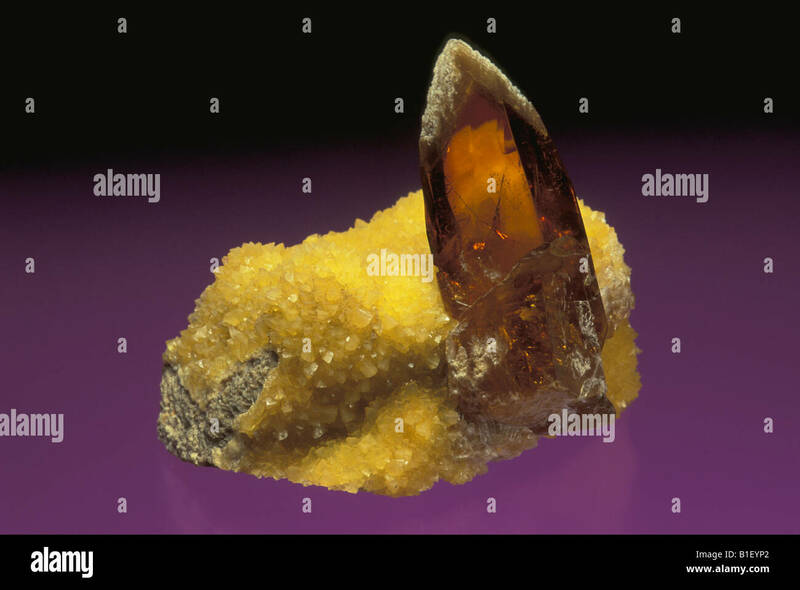 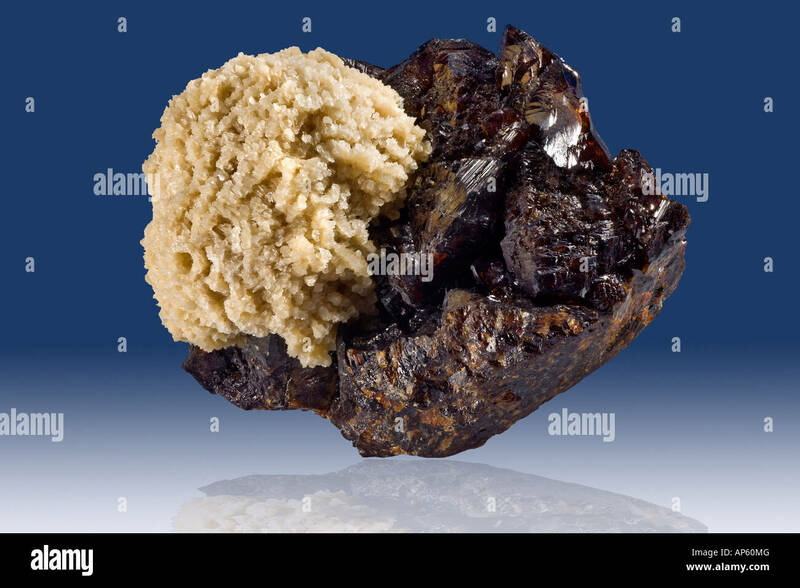 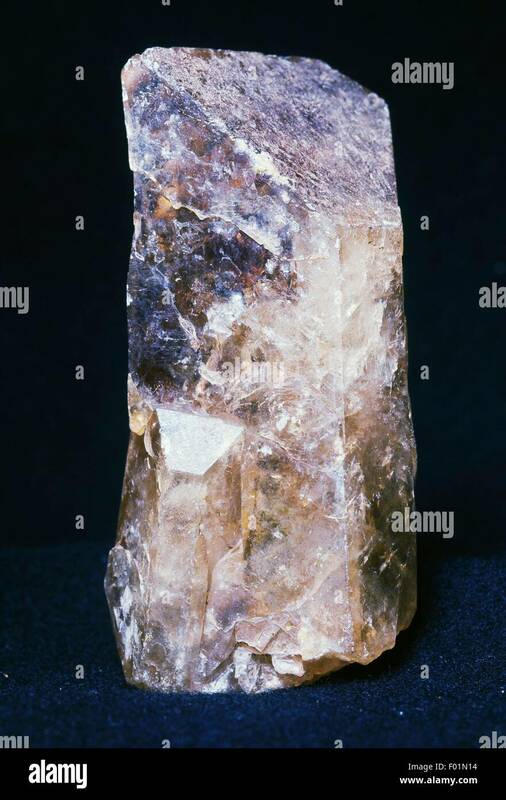 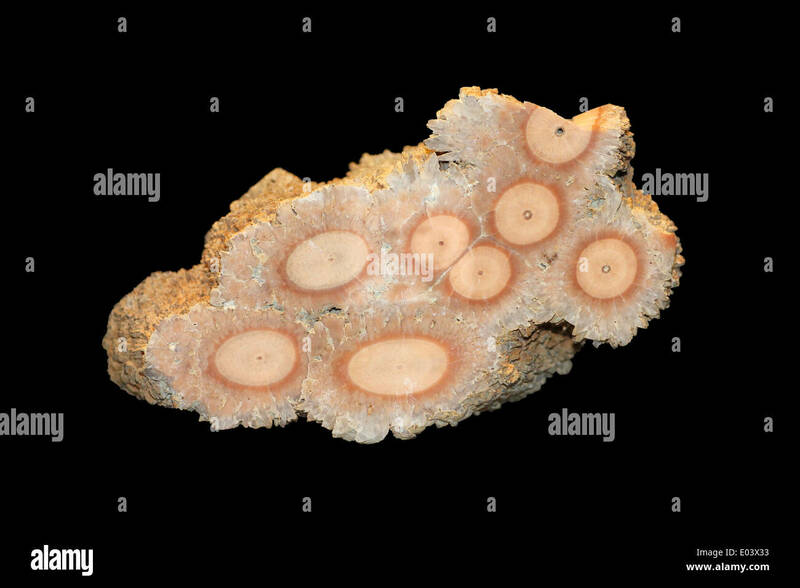 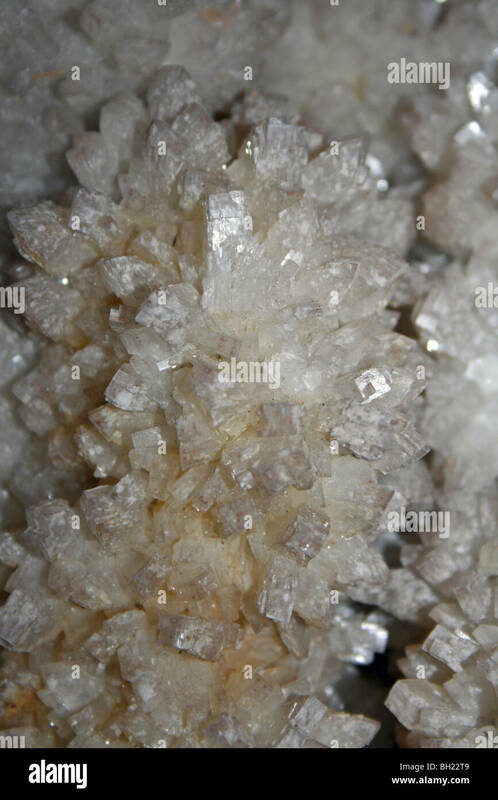 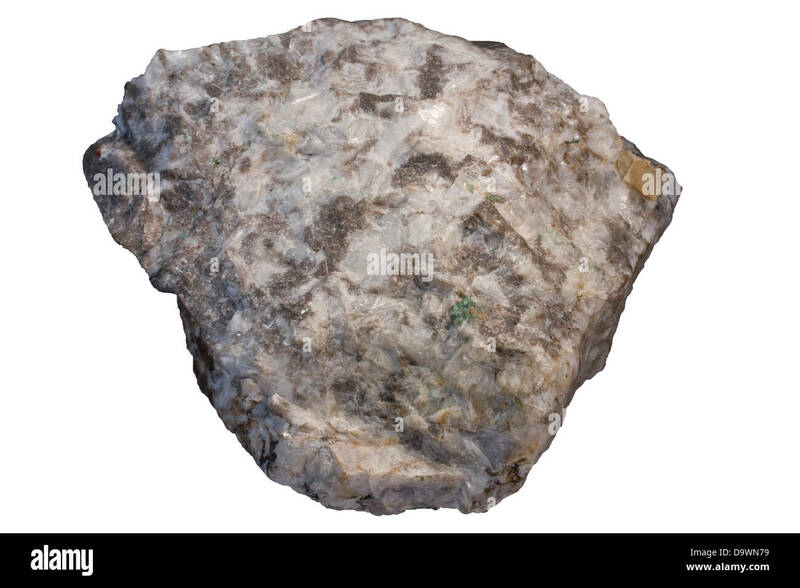 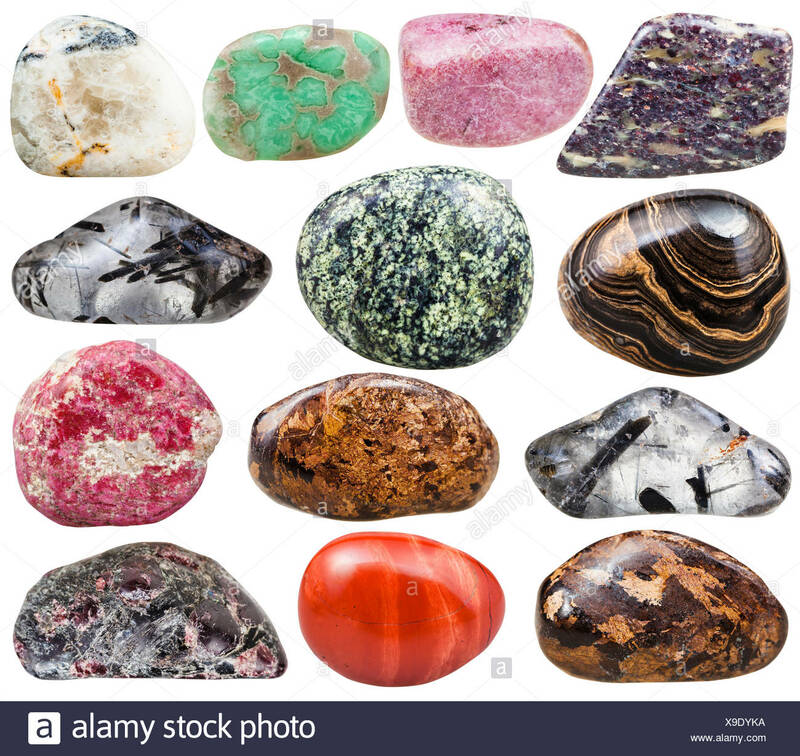 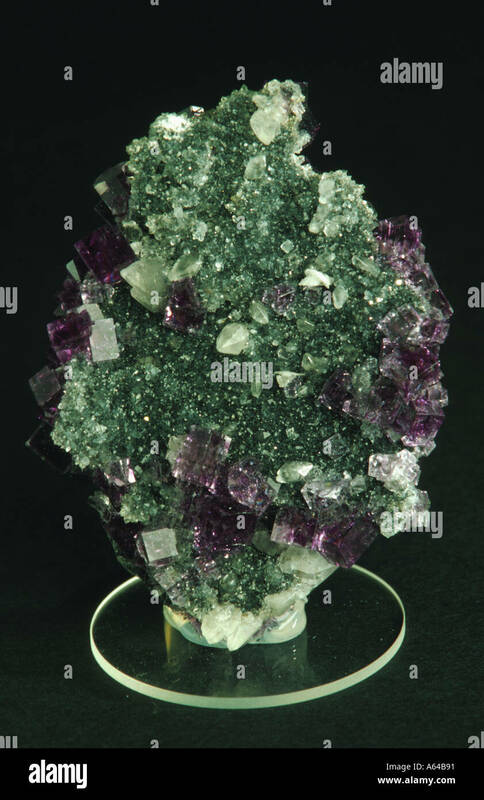 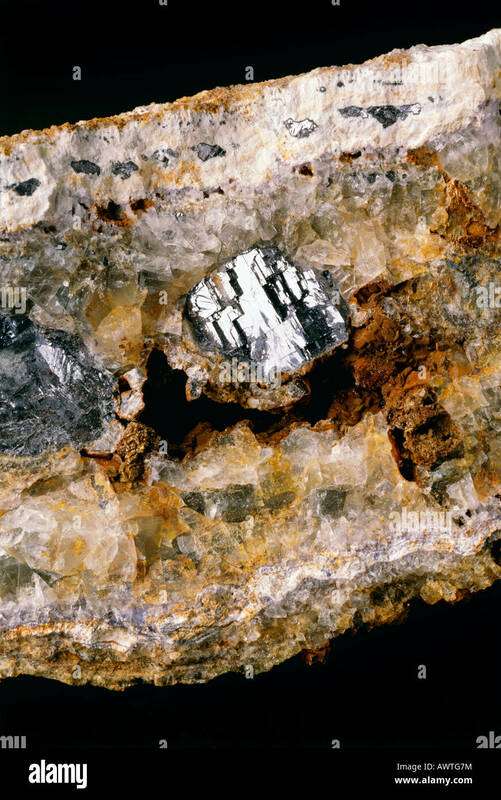 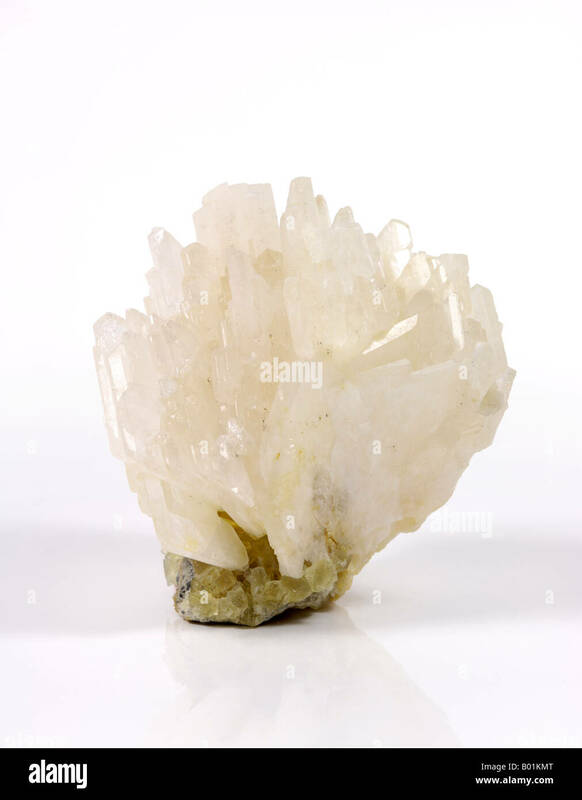 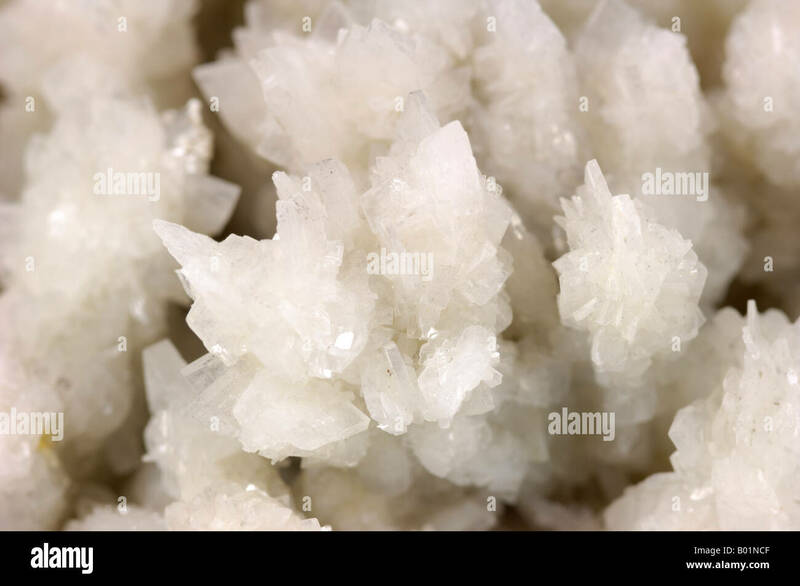 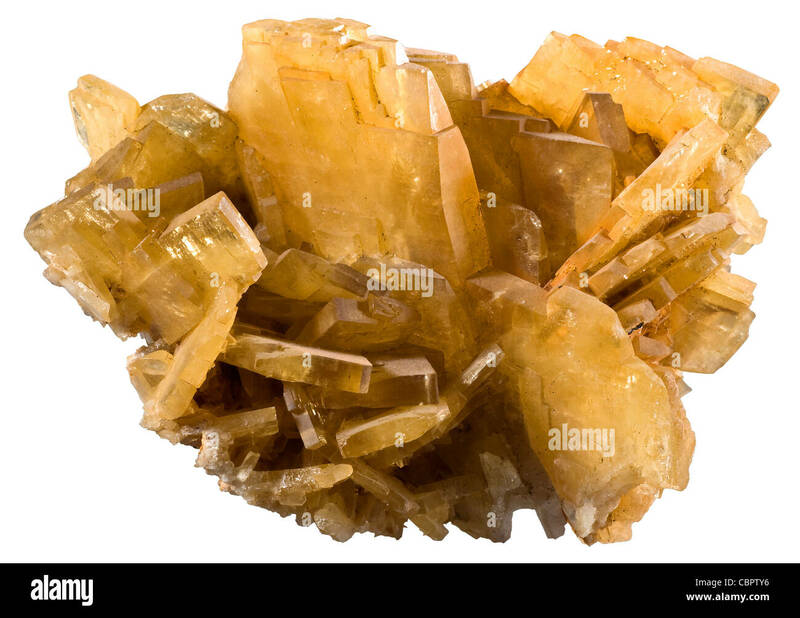 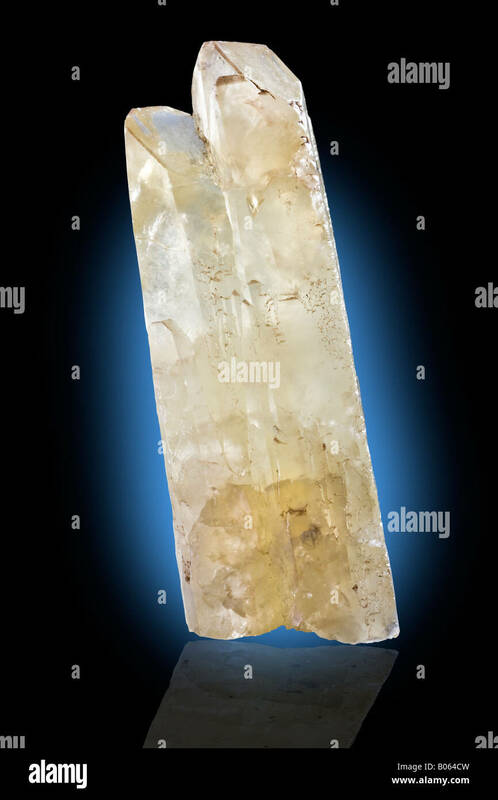 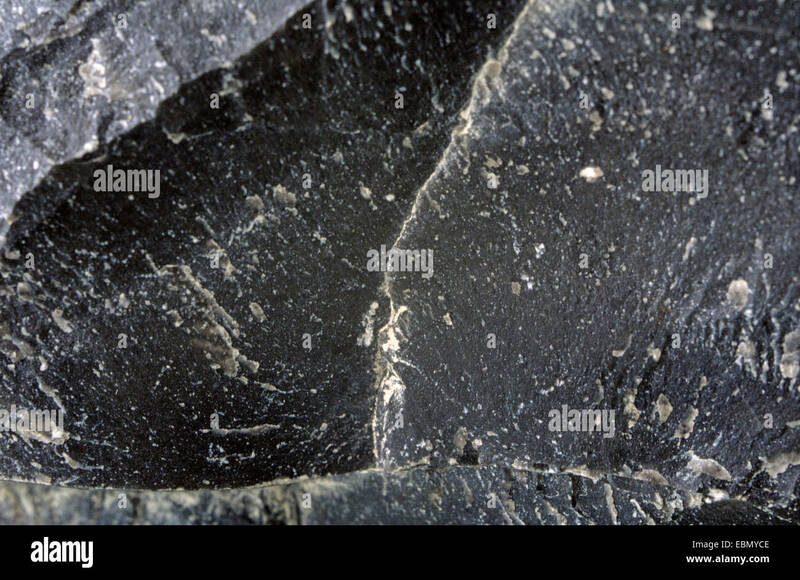 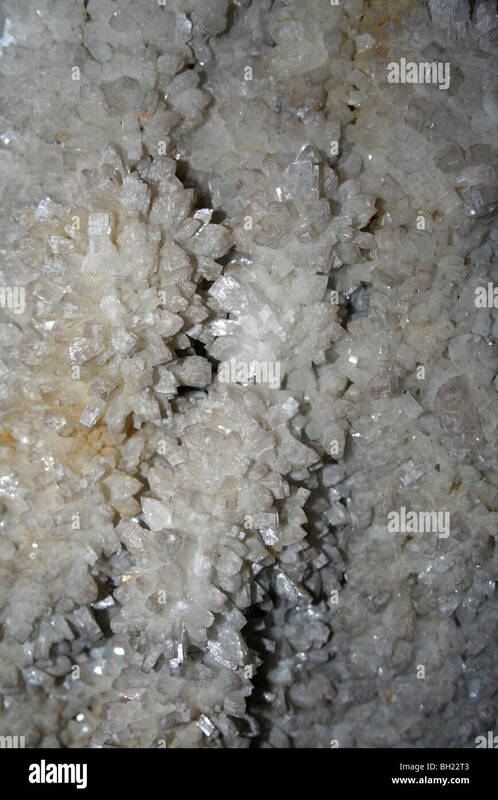 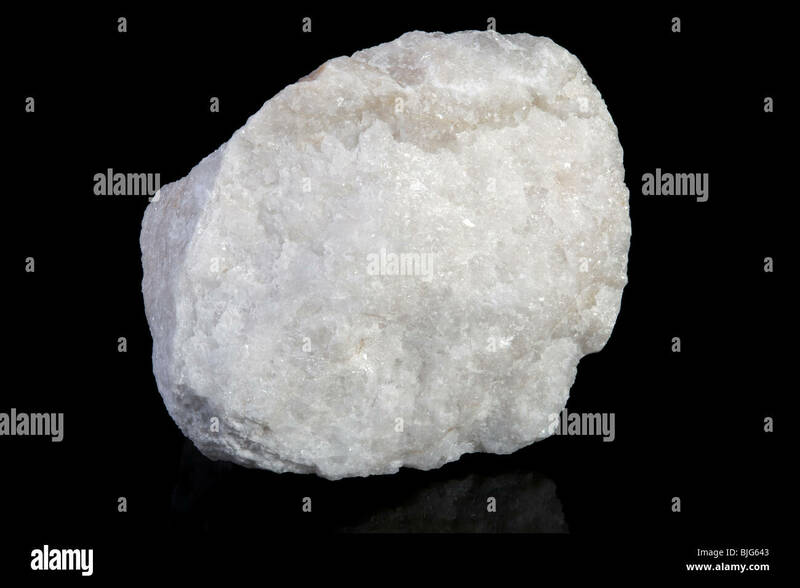 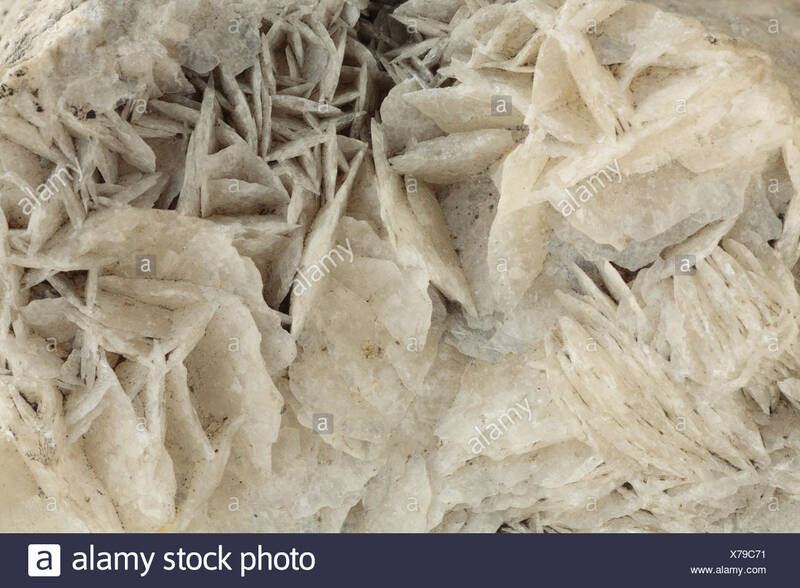 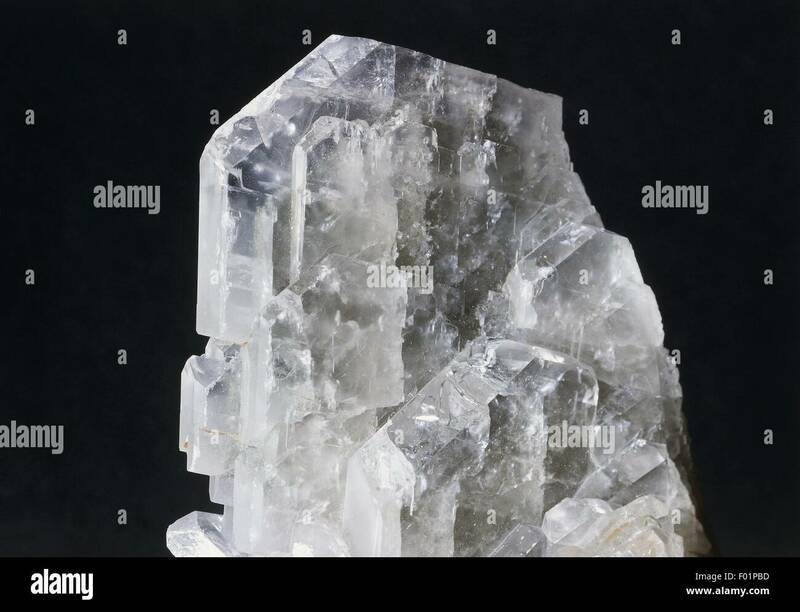 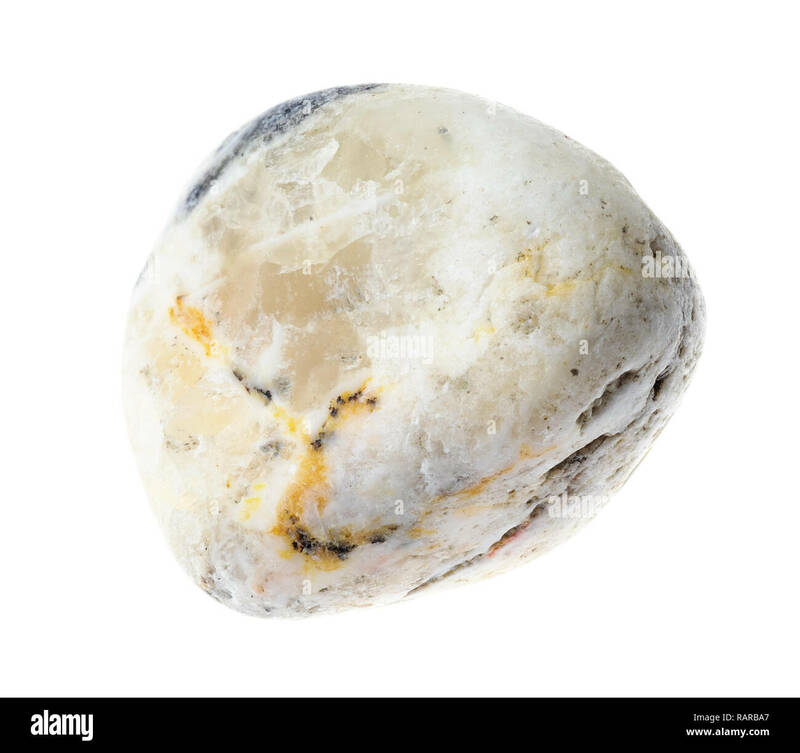 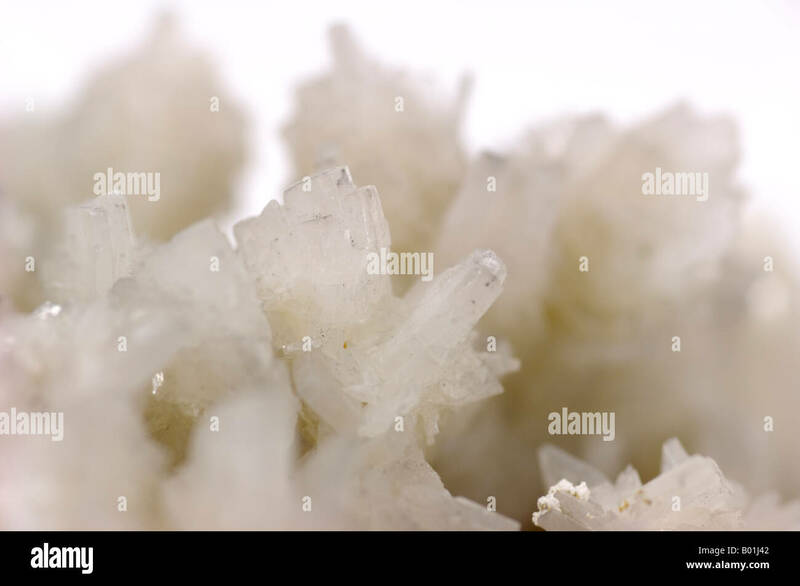 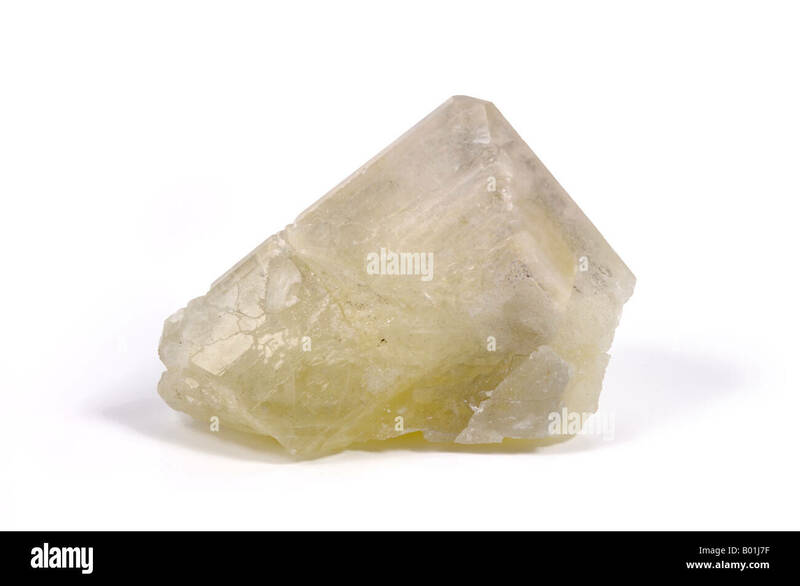 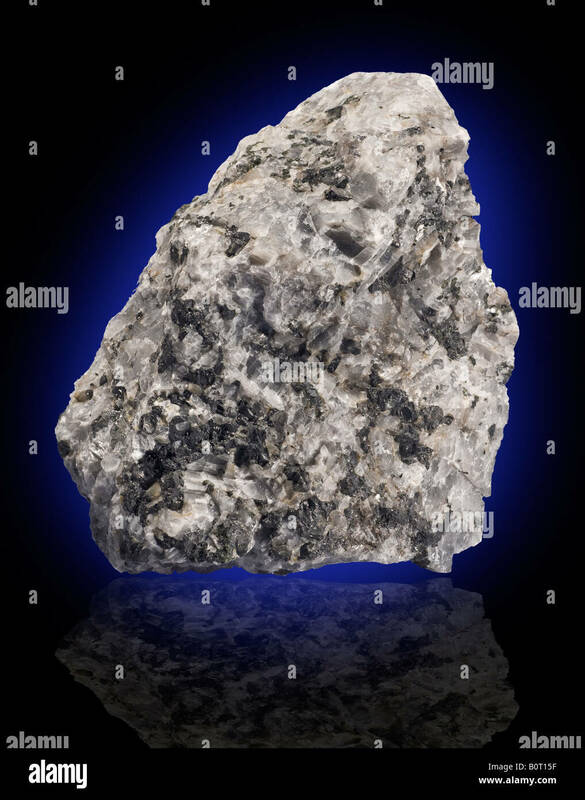 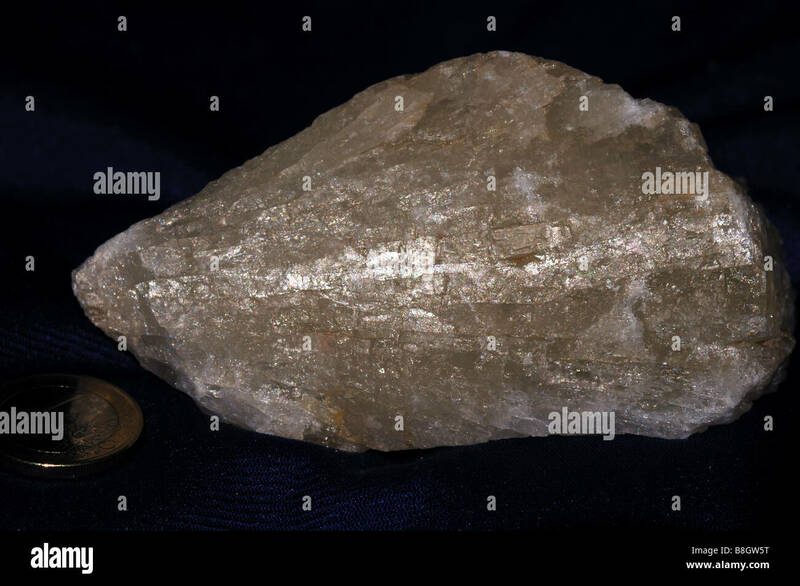 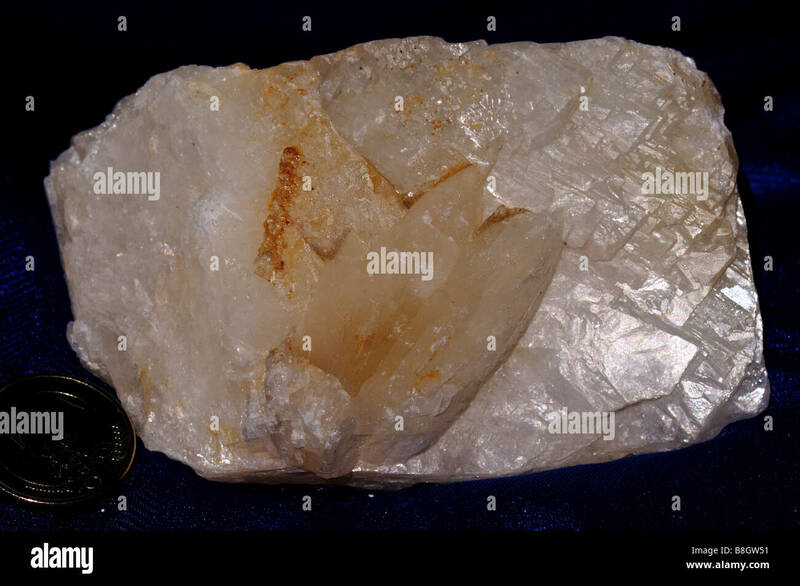 Druse of Baryte or Barite, sulphate. 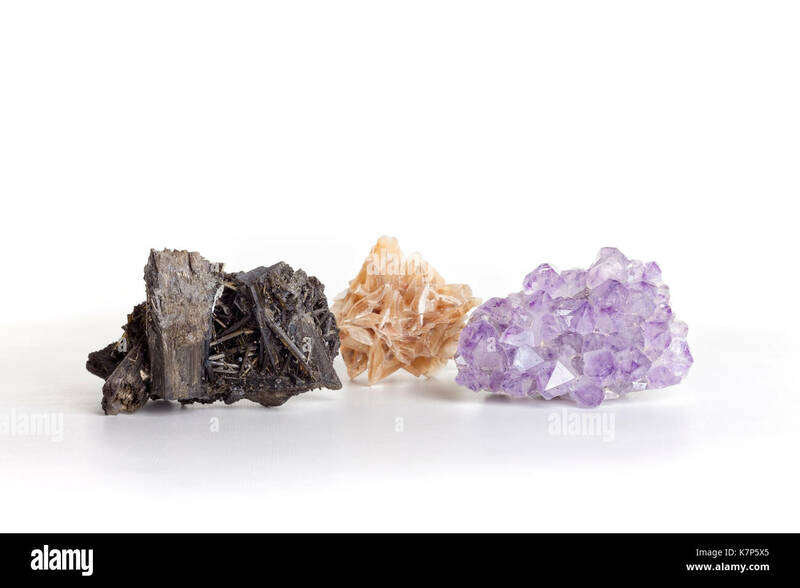 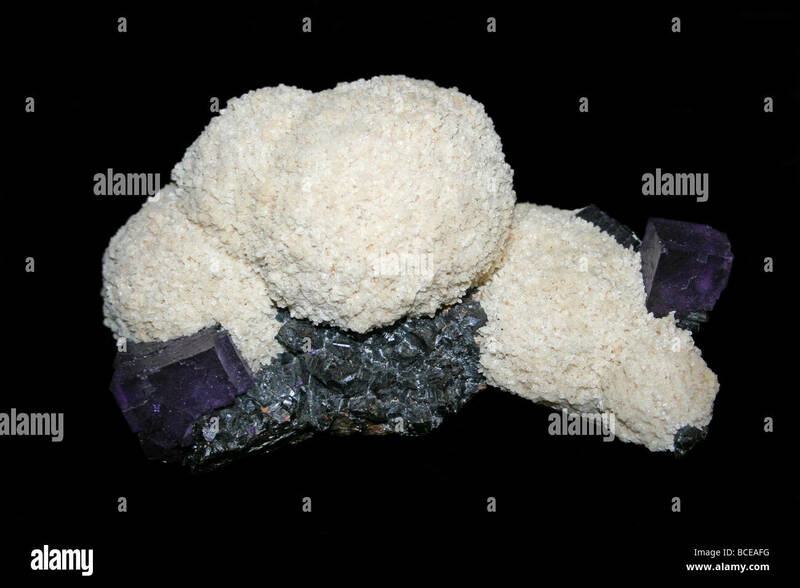 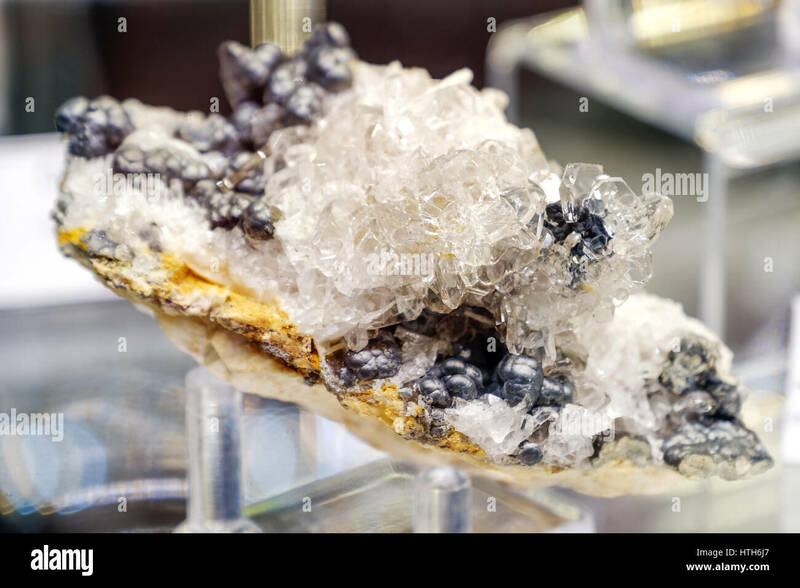 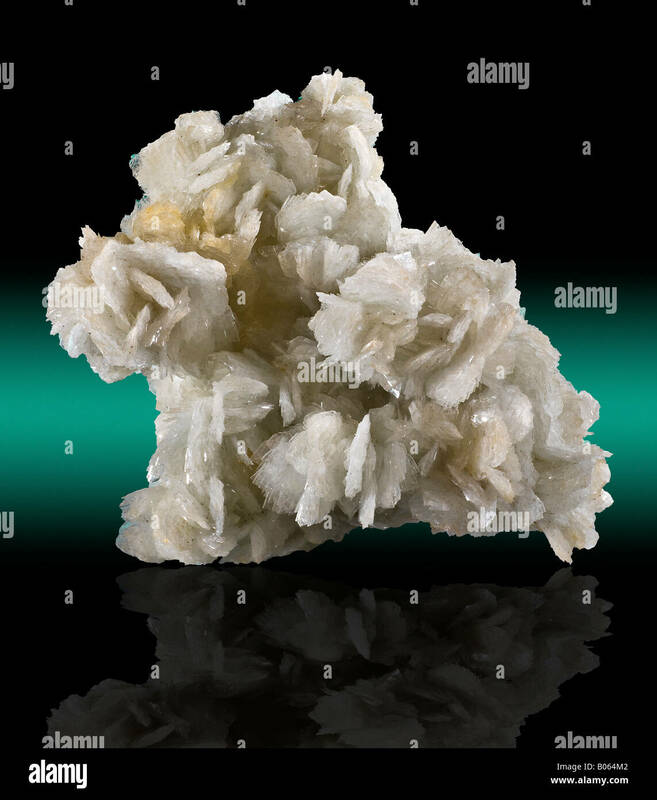 Barite and fluorite on white background. 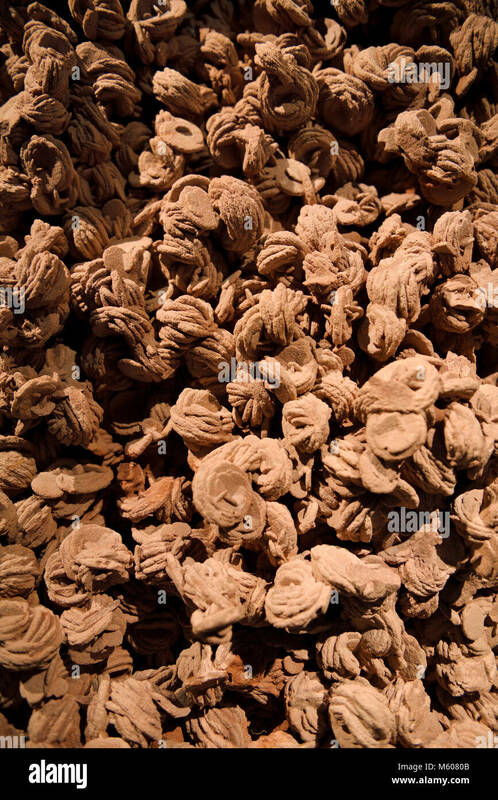 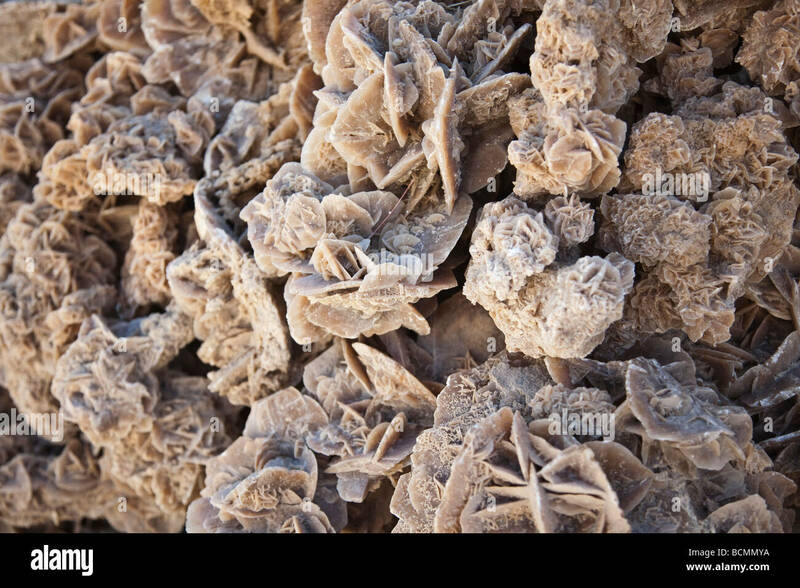 Desert Roses are offered for sale in Tunisia. 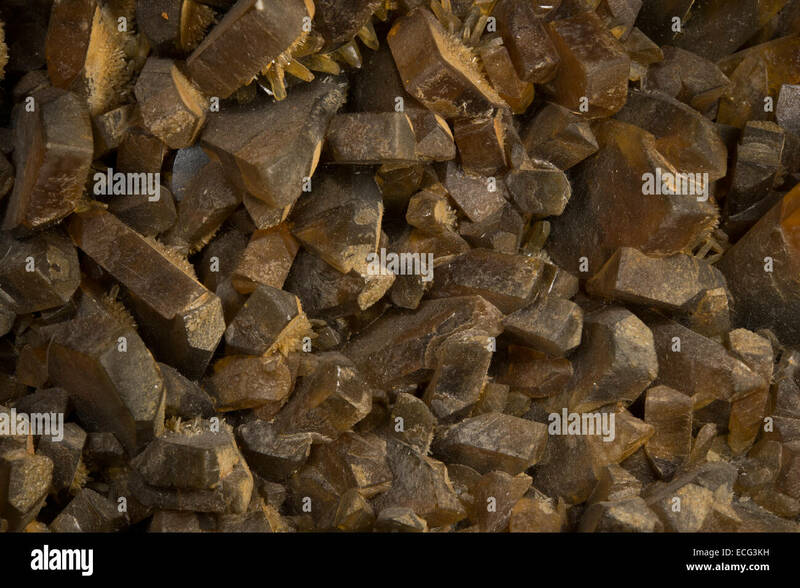 Derelict crushing mill. 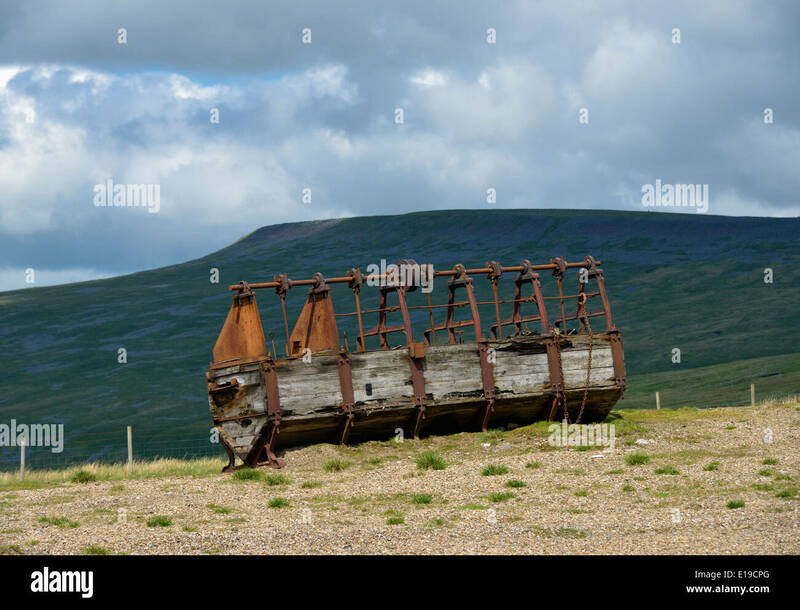 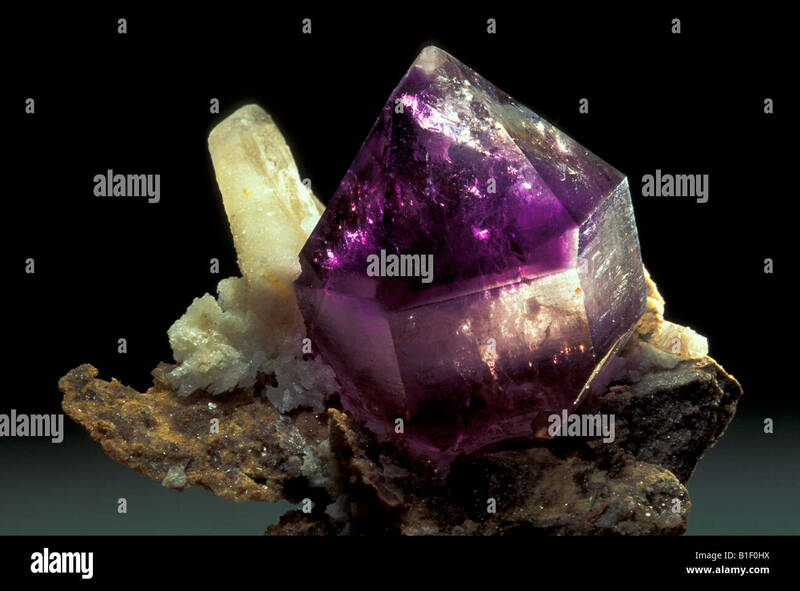 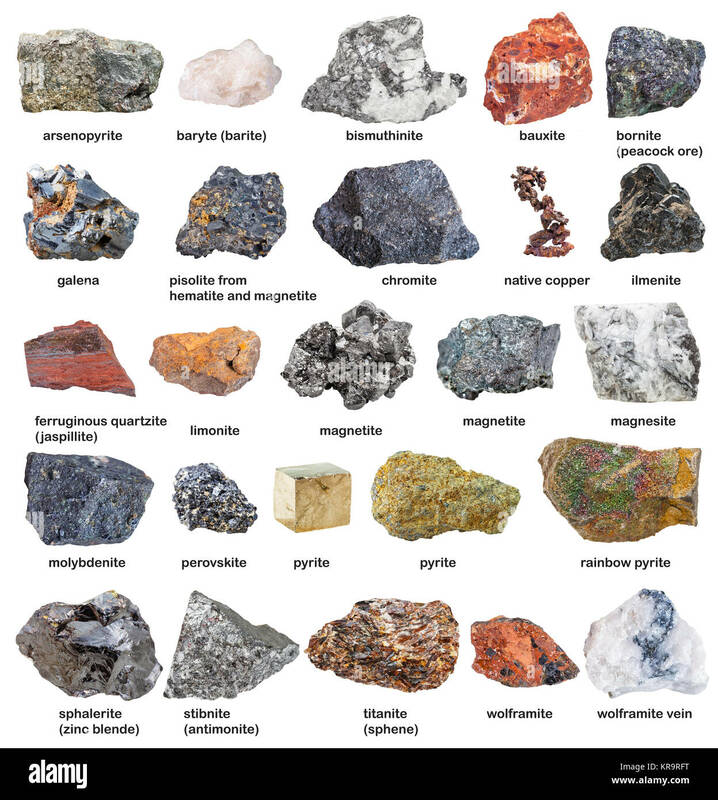 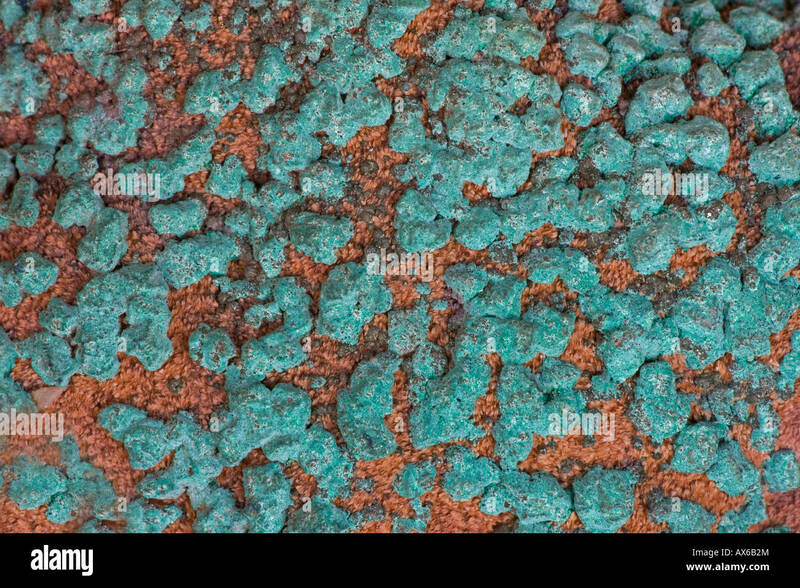 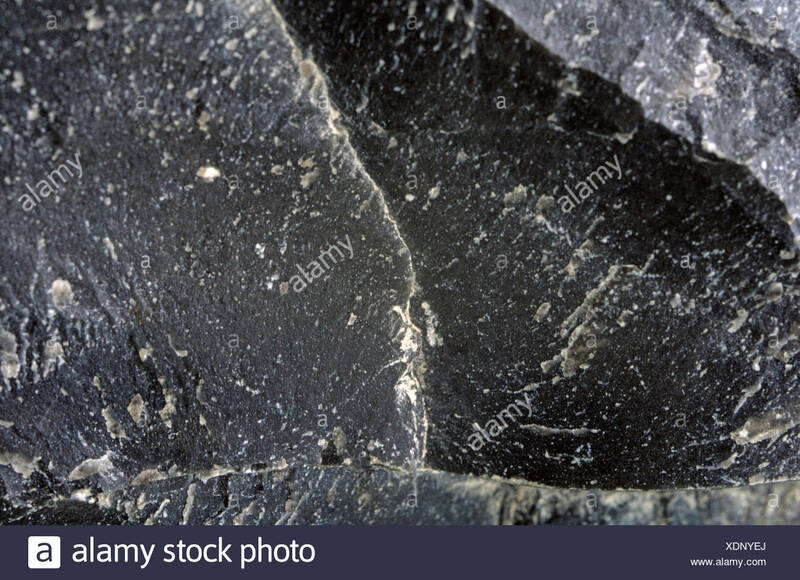 Silverband Mine, Great Dun Fell, Milburn Forest, Cumbria, England, United Kingdom, Europe. 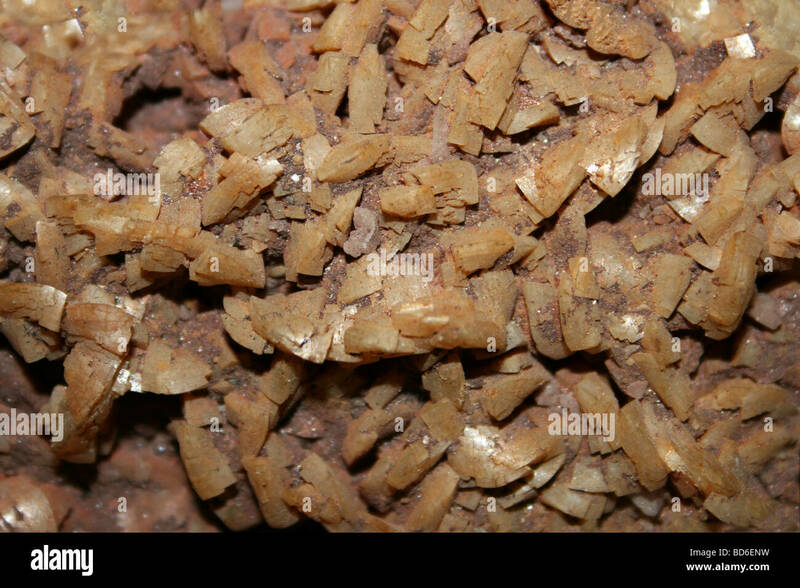 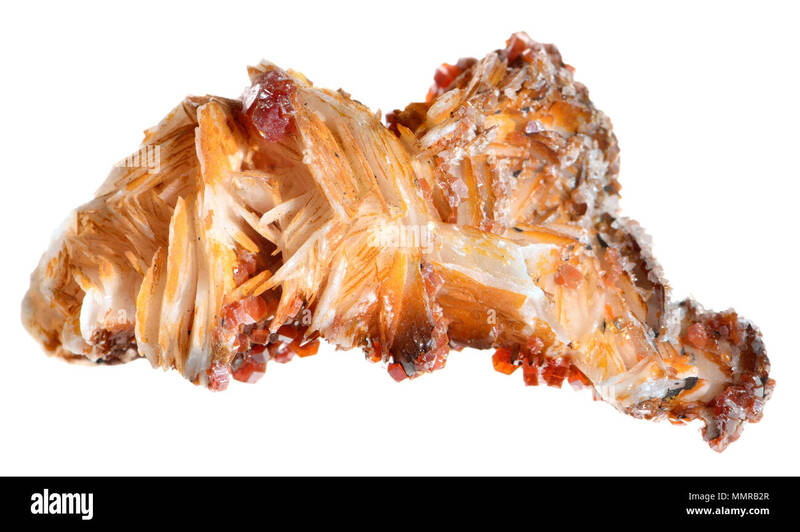 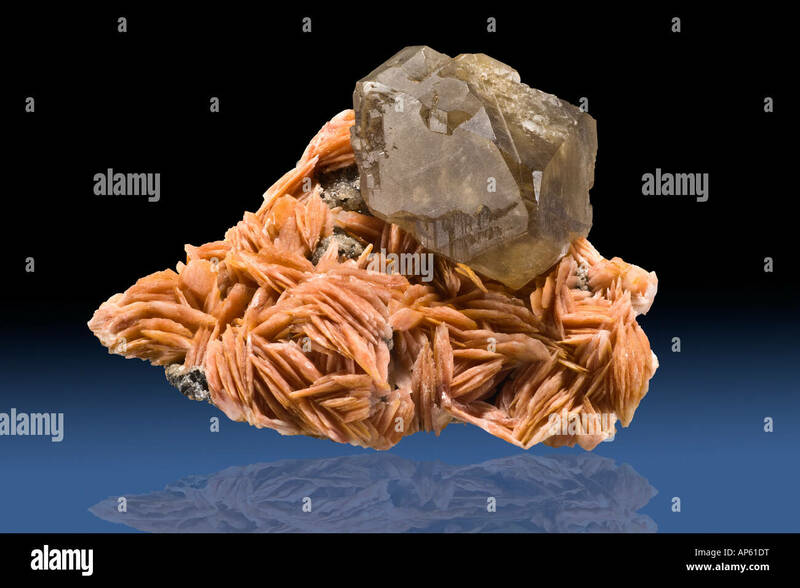 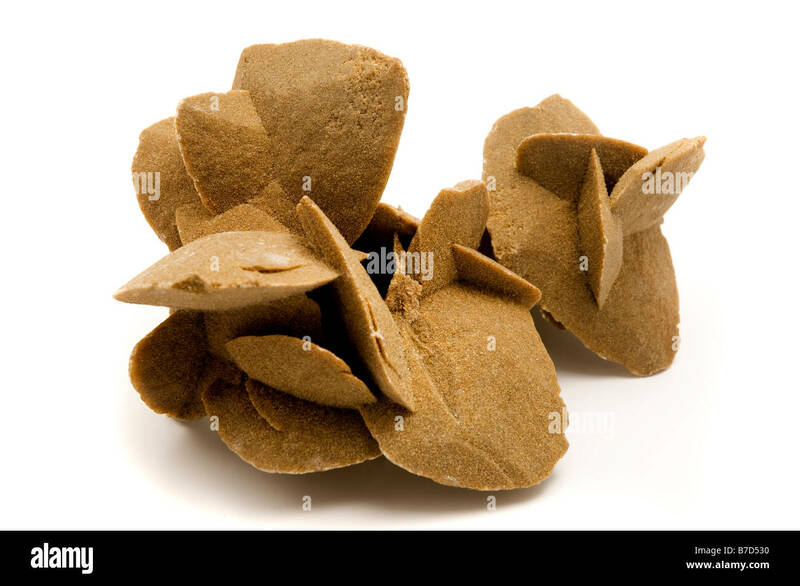 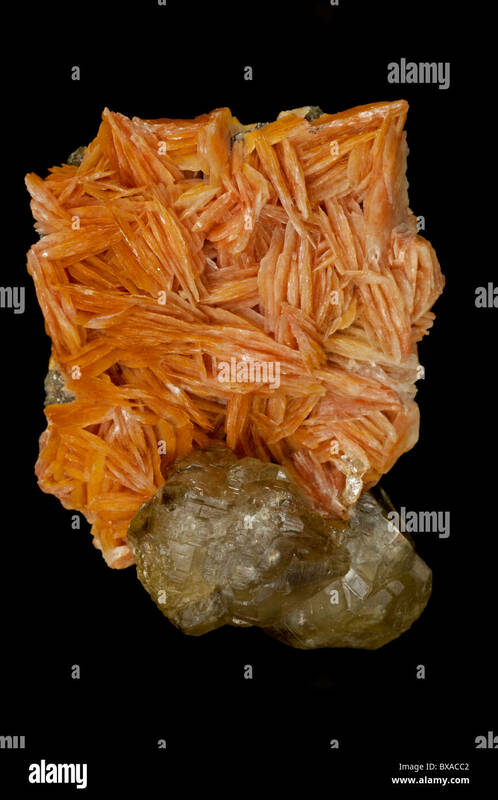 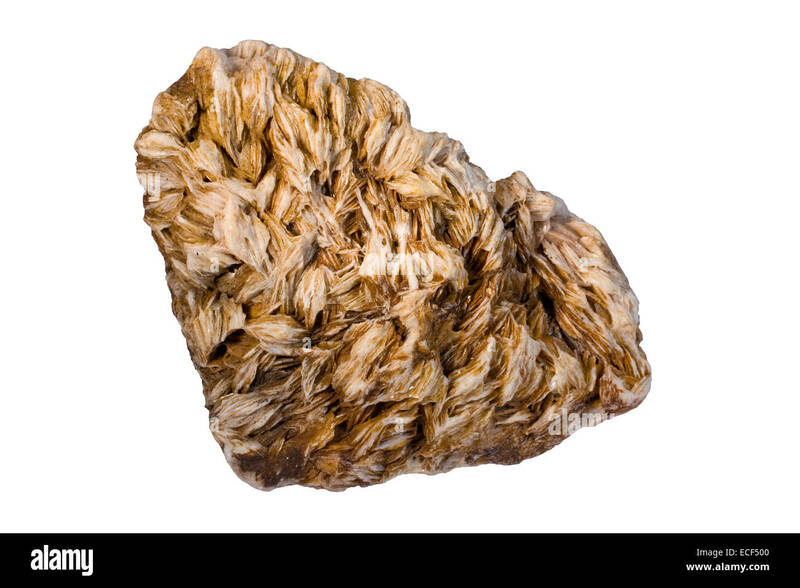 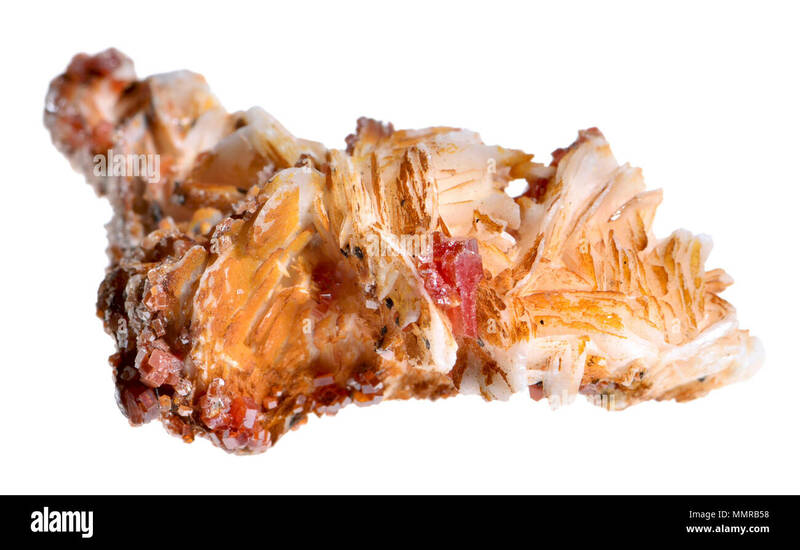 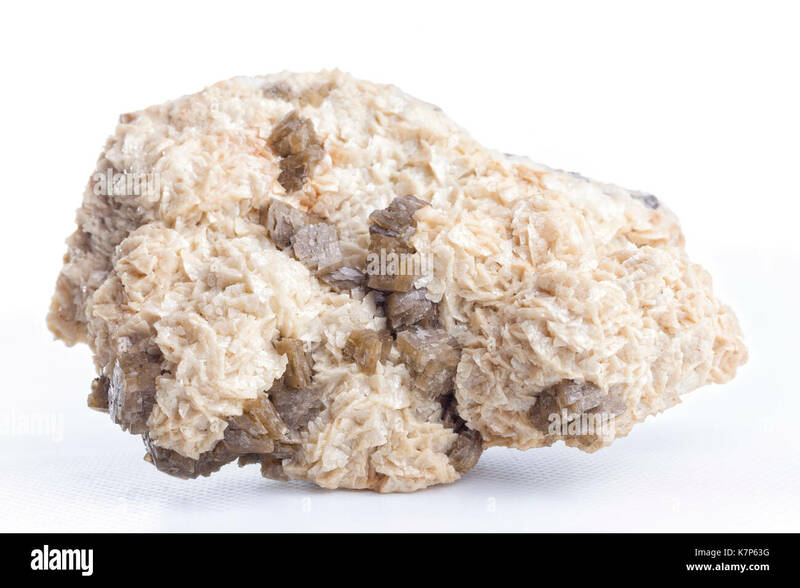 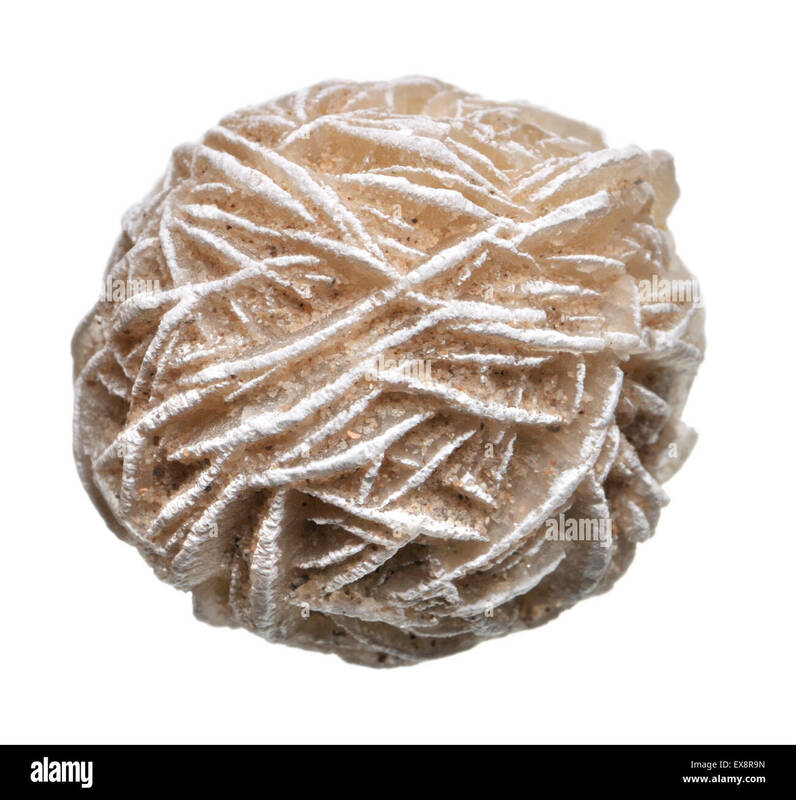 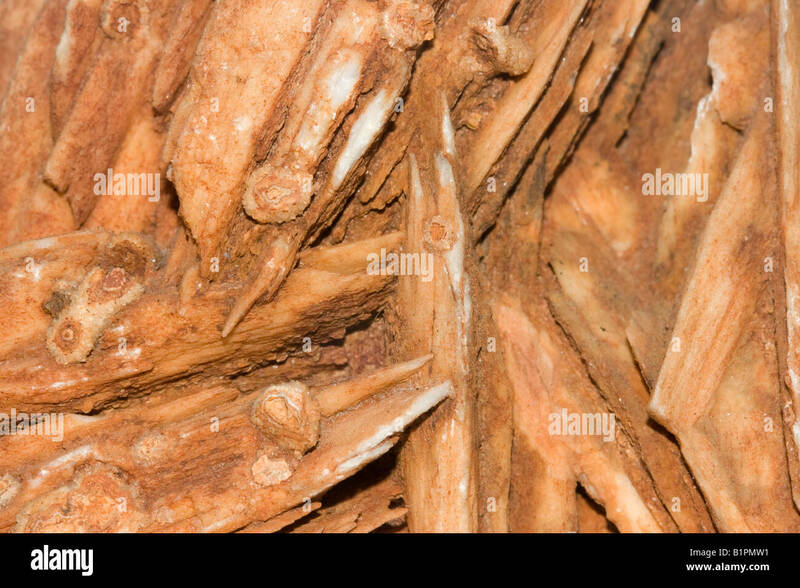 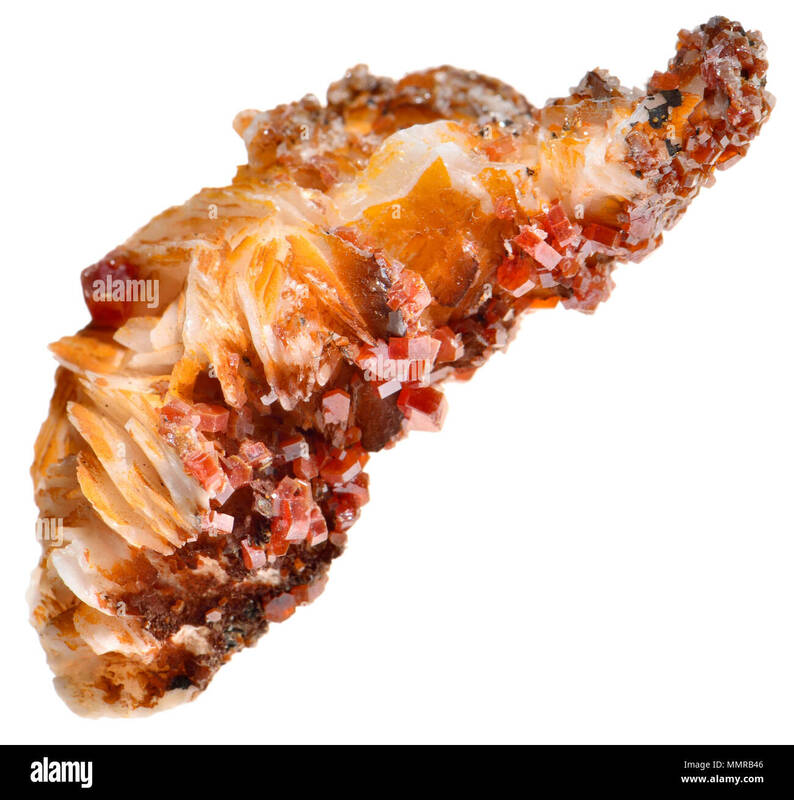 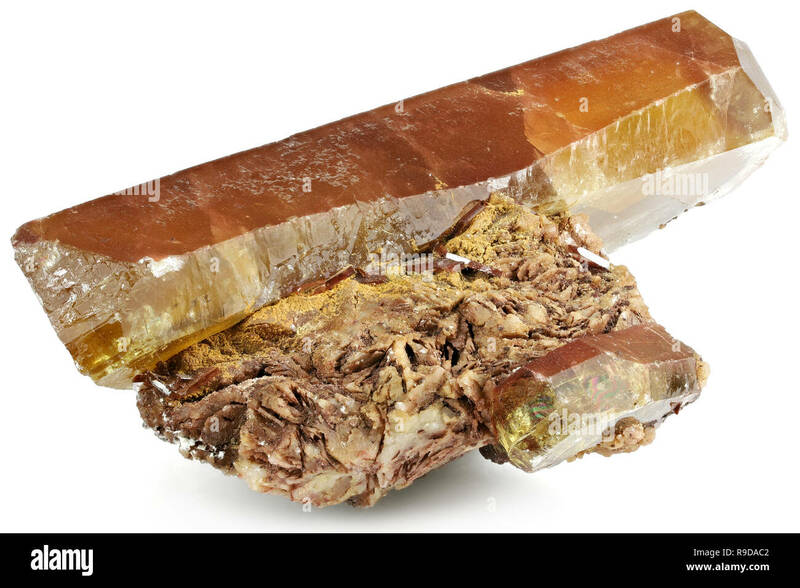 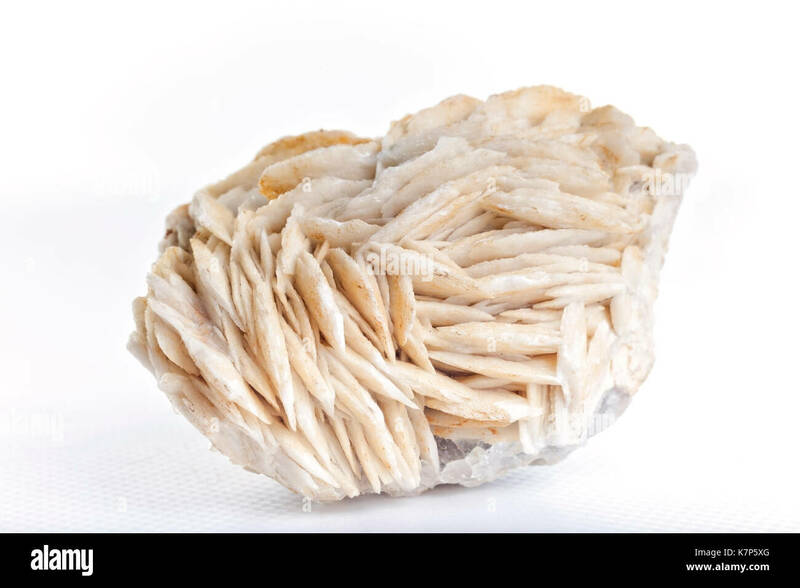 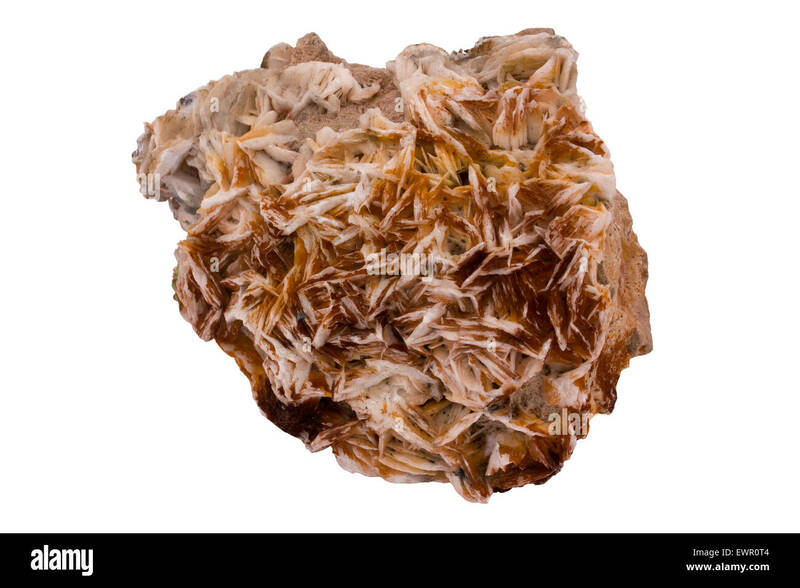 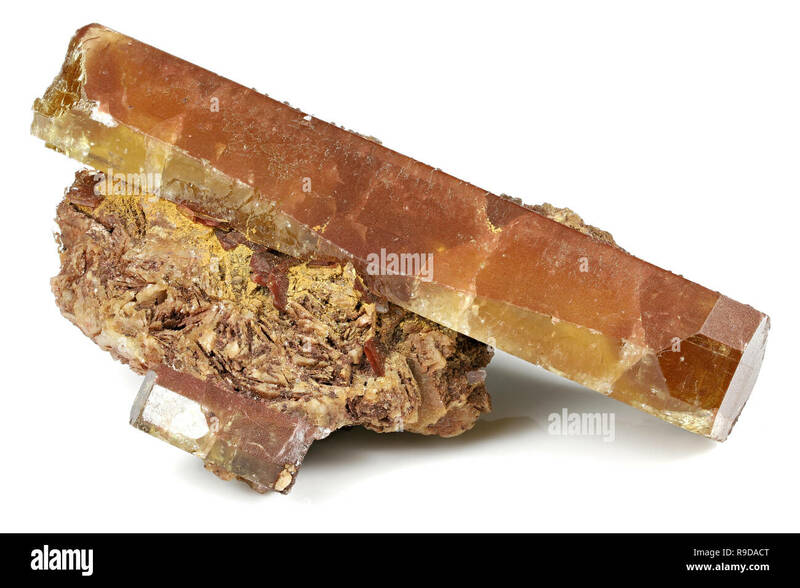 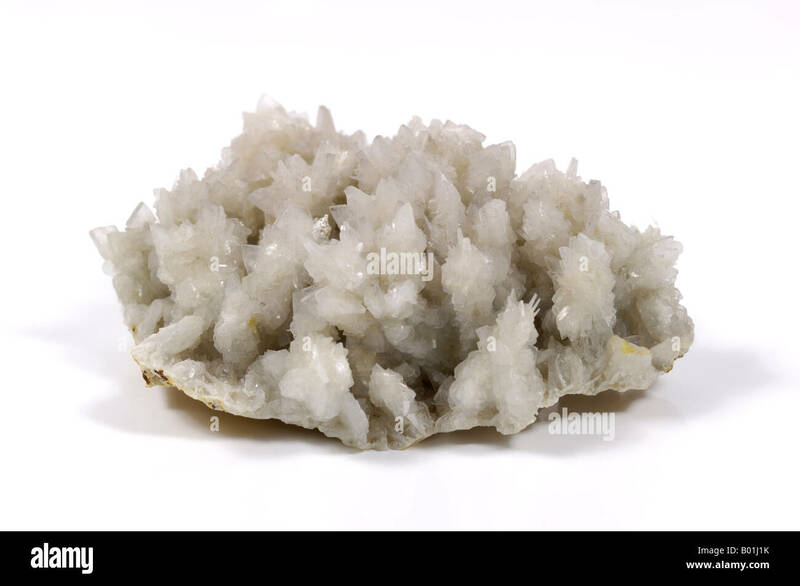 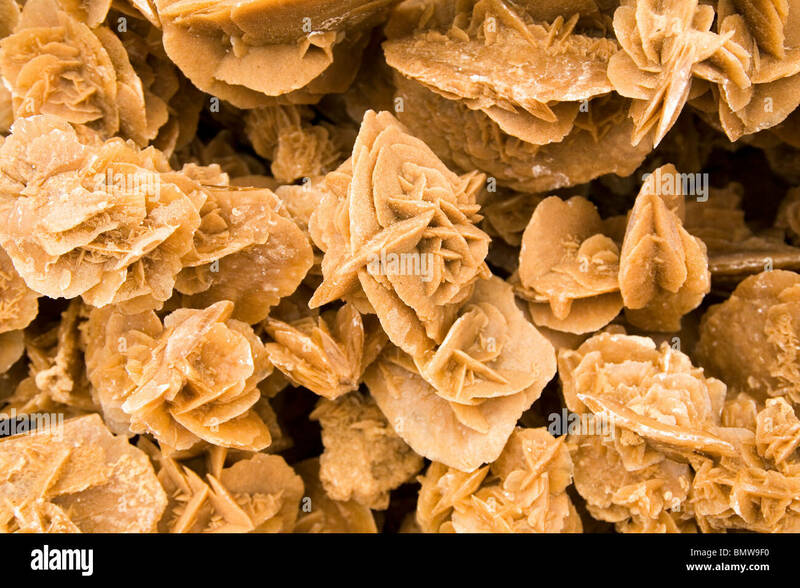 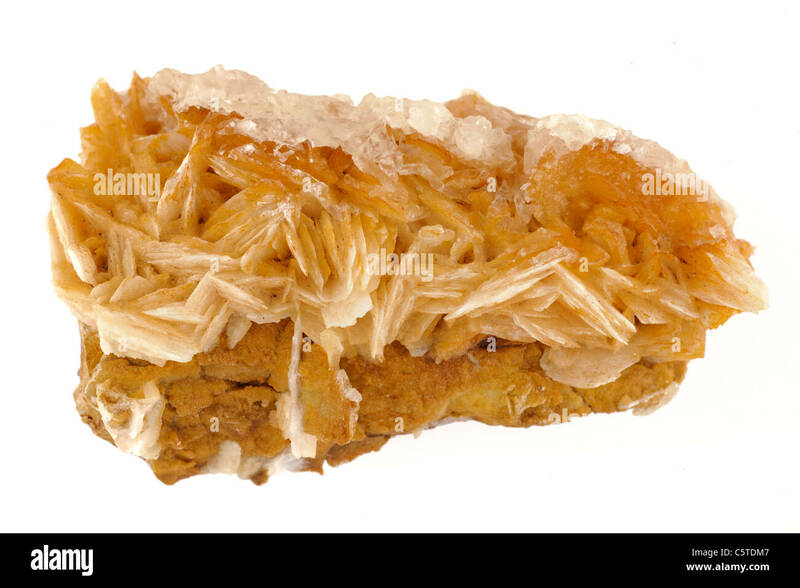 Desert rose is the name given to rose-like formations of crystal clusters of gypsum or baryte.